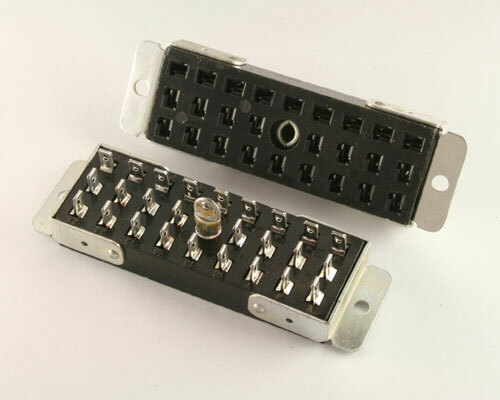 Cinch Jones Blade Type Connectors. 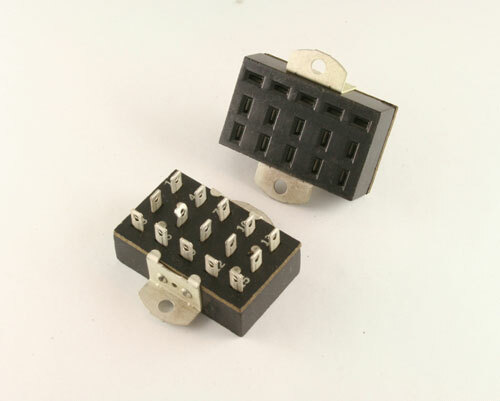 Cinch Jones Blade Type Plugs and Sockets. 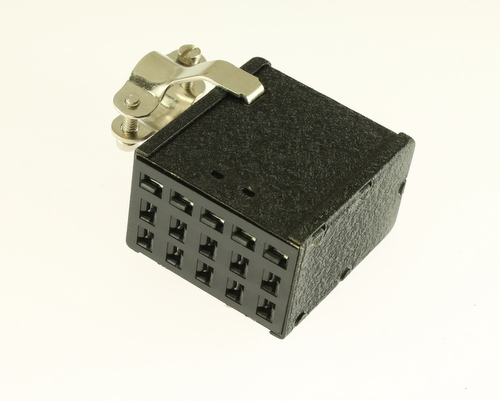 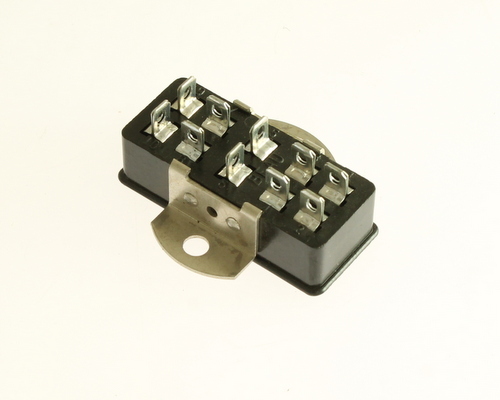 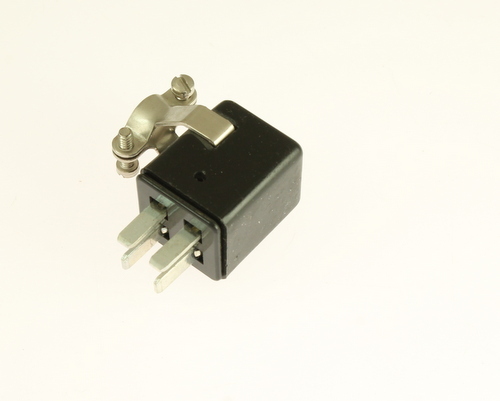 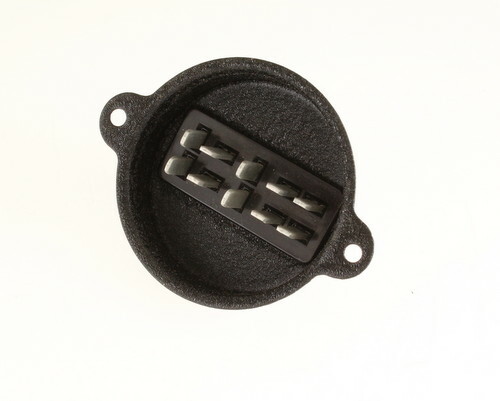 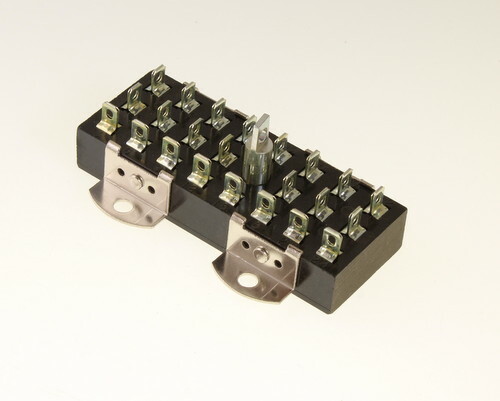 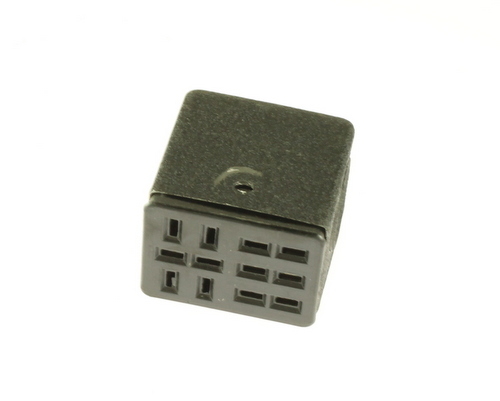 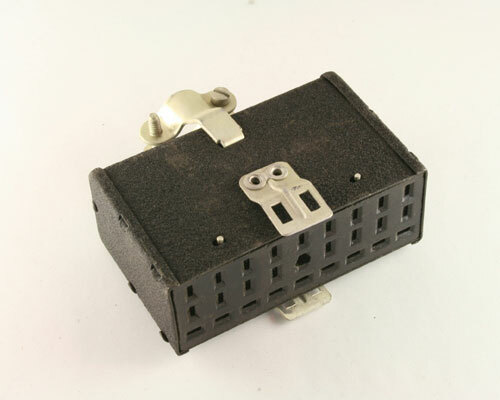 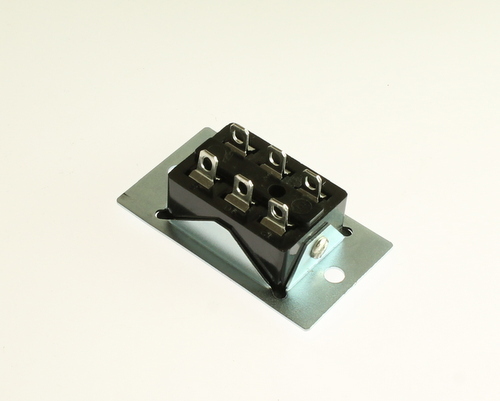 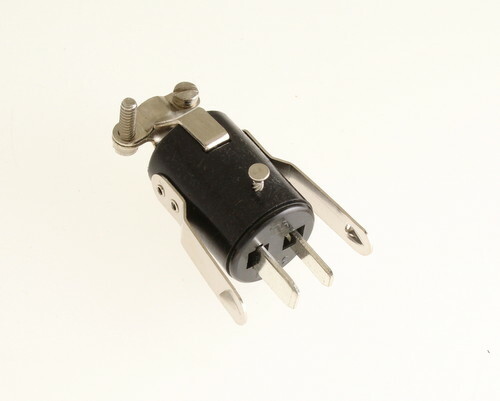 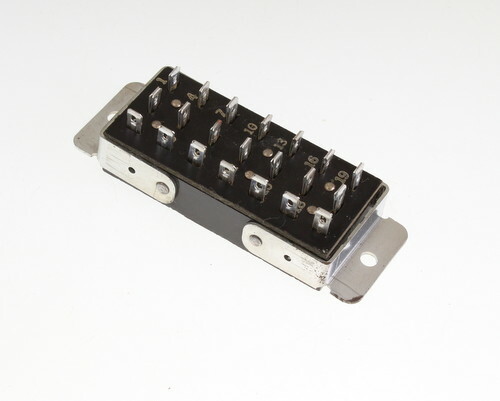 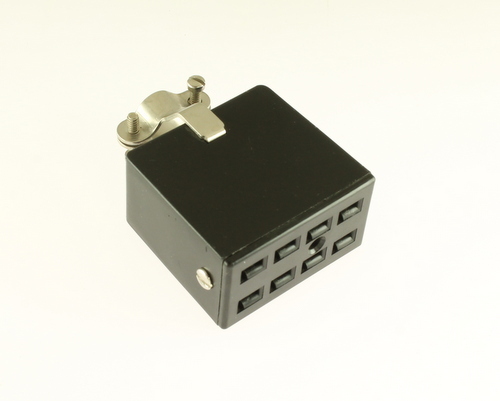 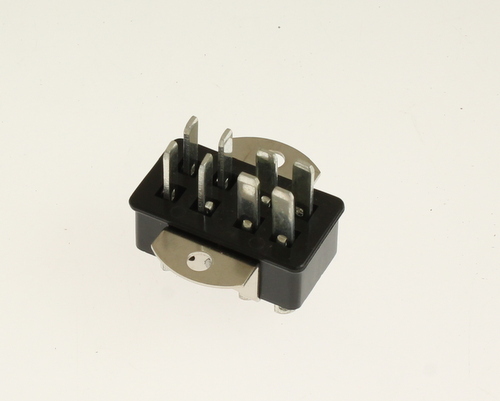 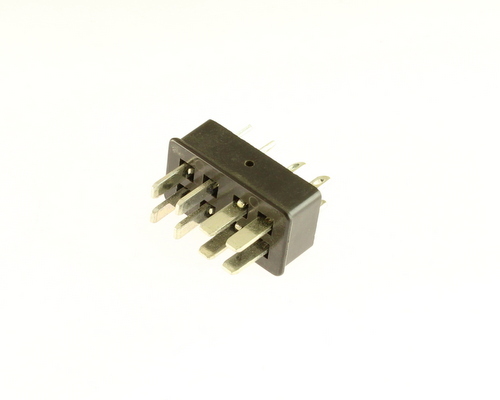 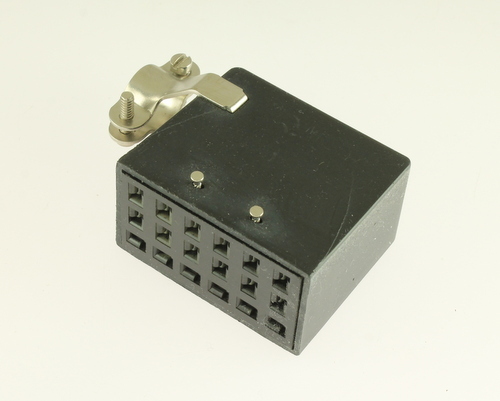 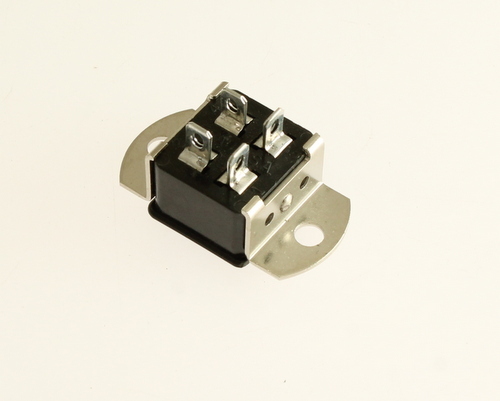 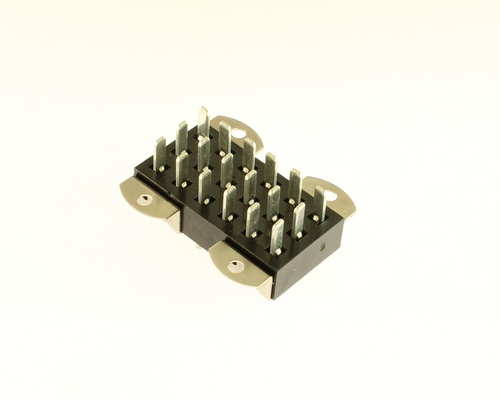 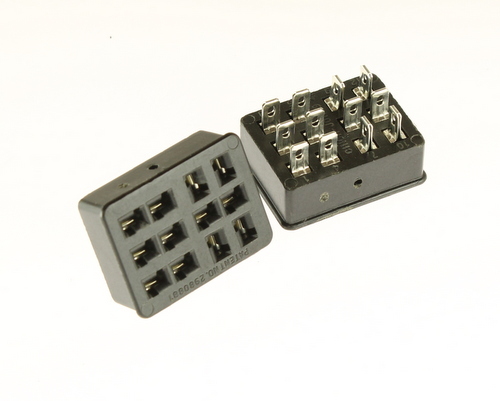 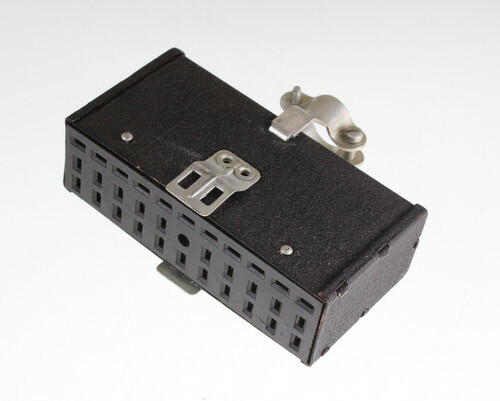 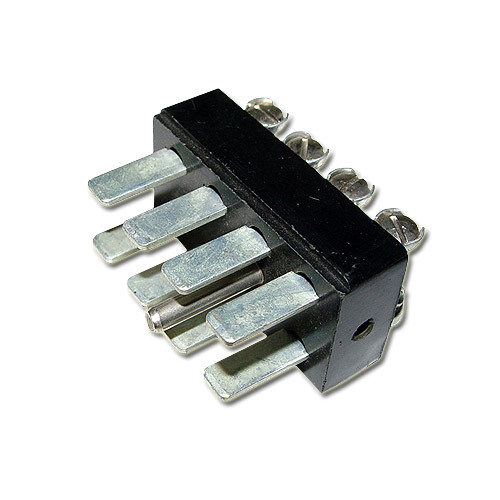 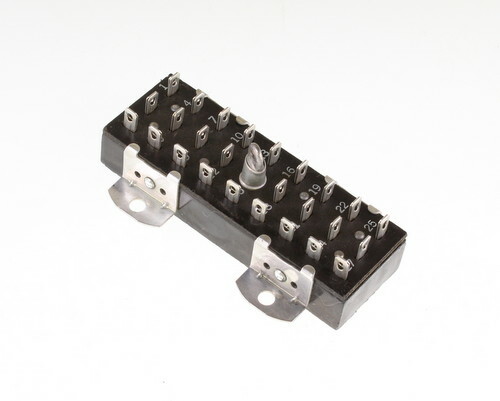 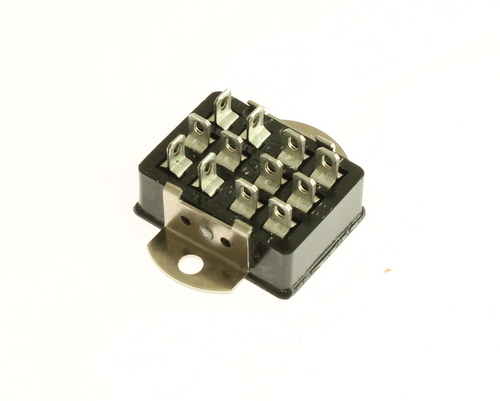 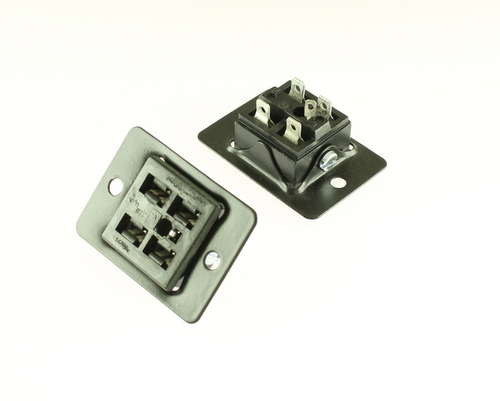 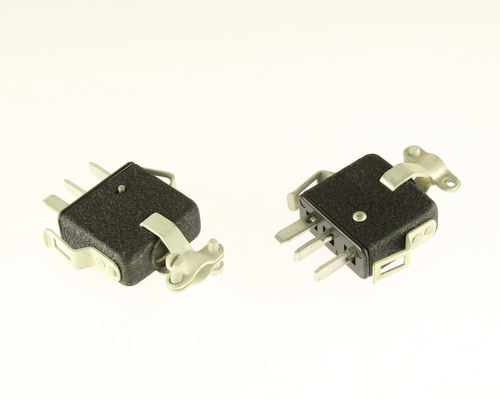 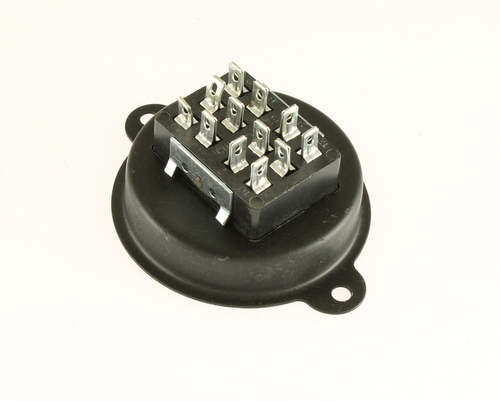 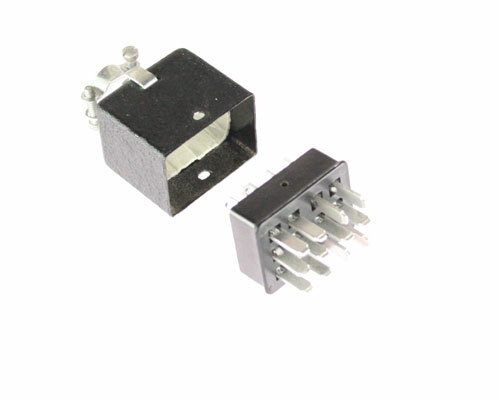 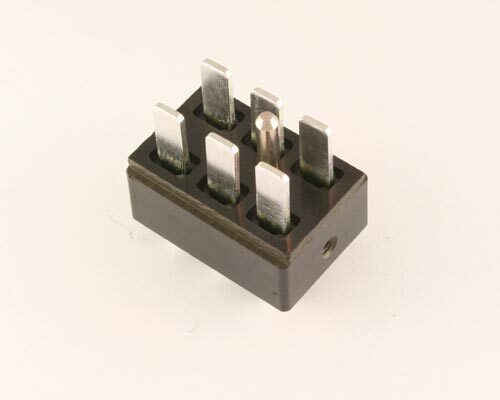 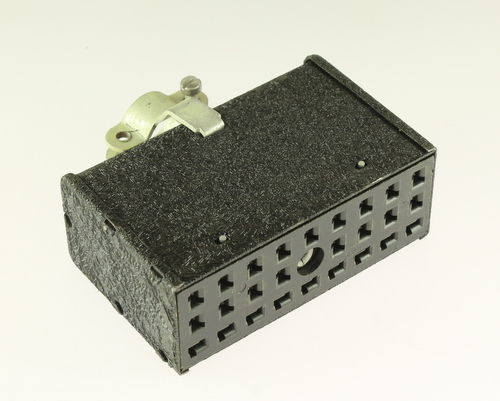 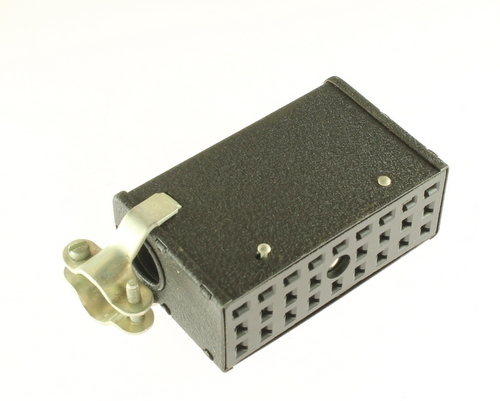 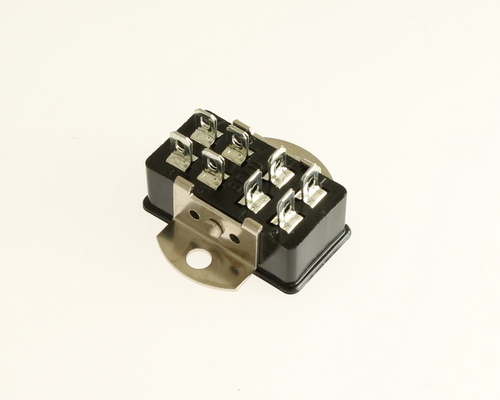 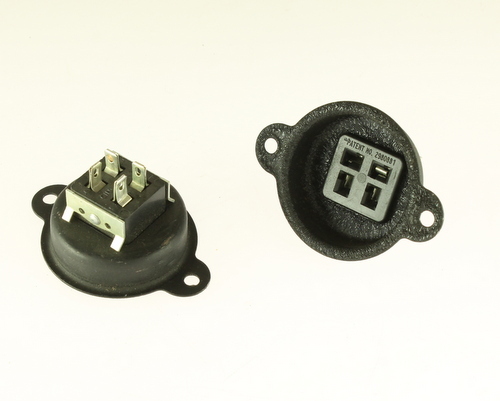 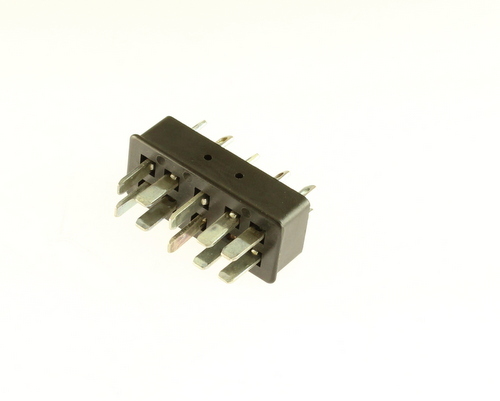 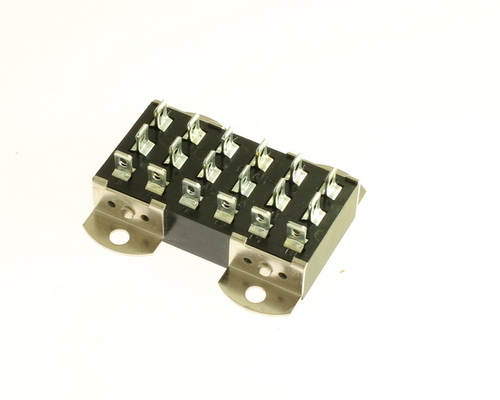 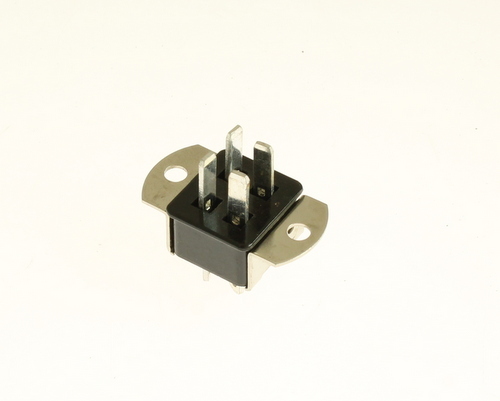 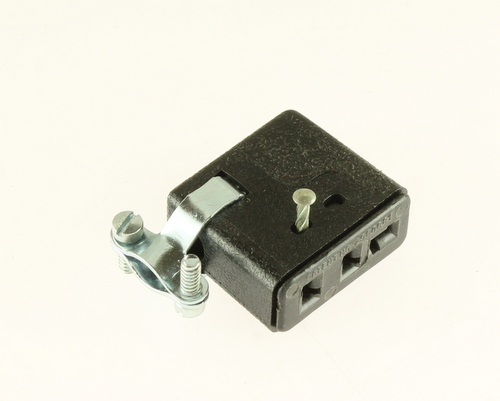 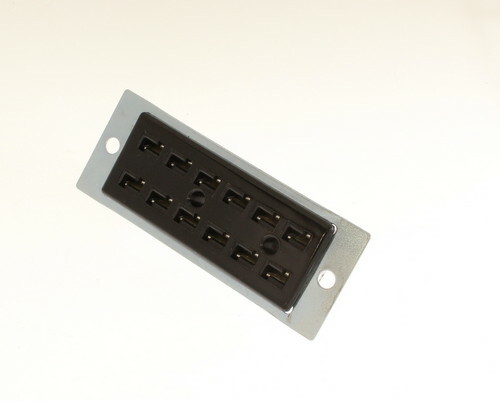 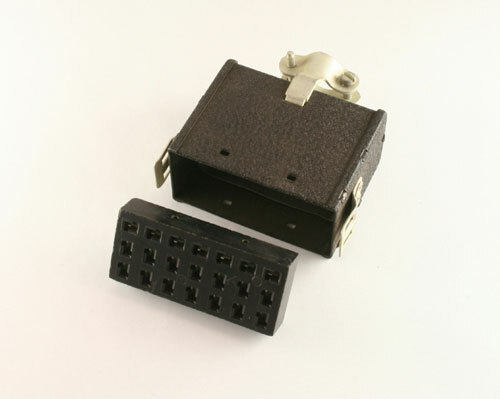 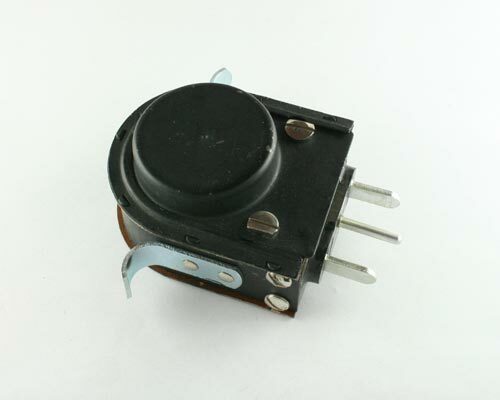 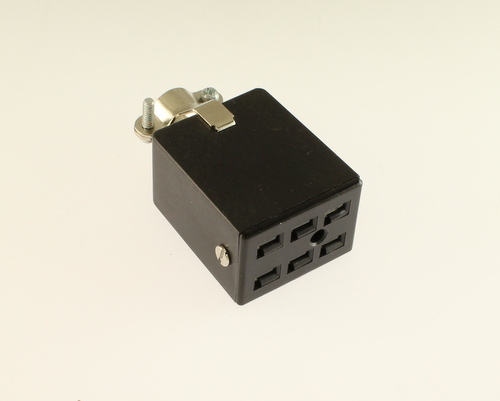 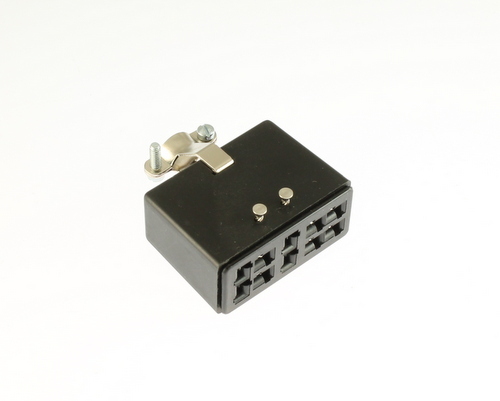 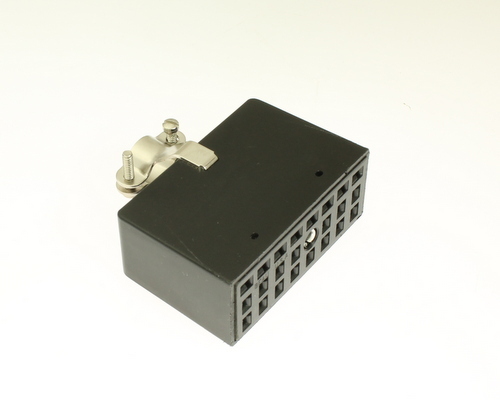 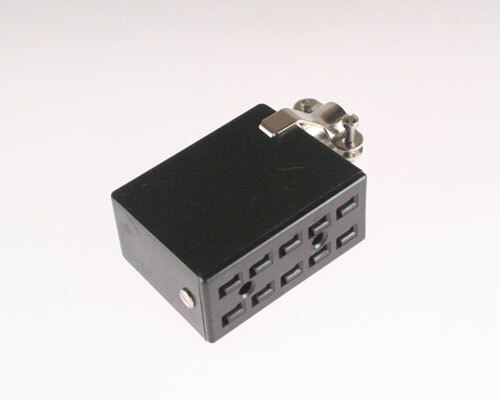 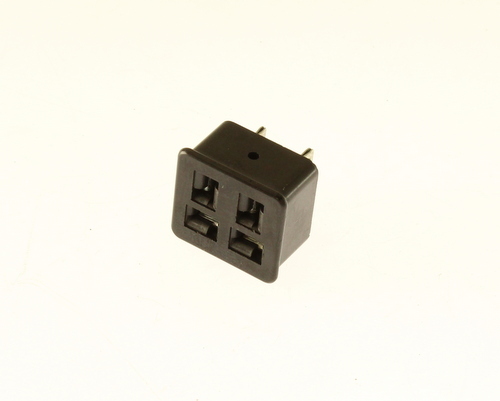 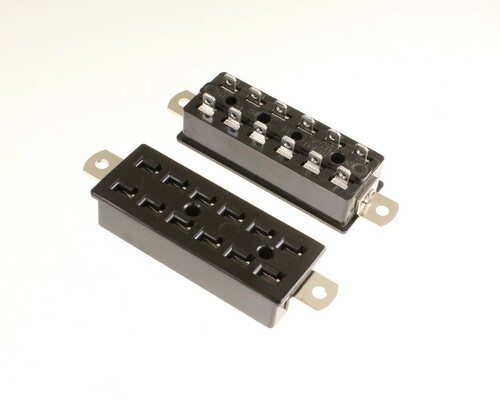 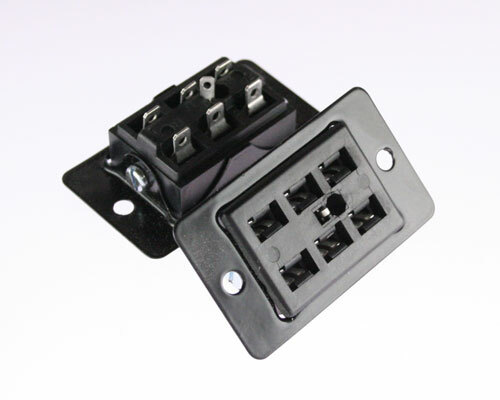 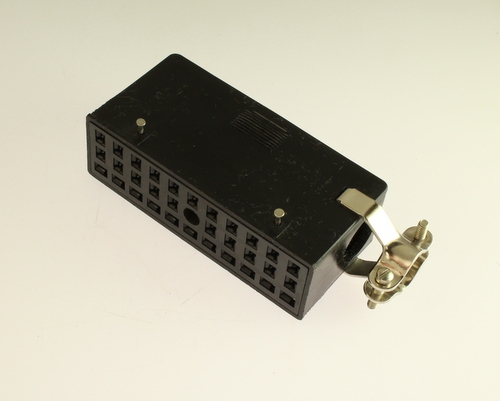 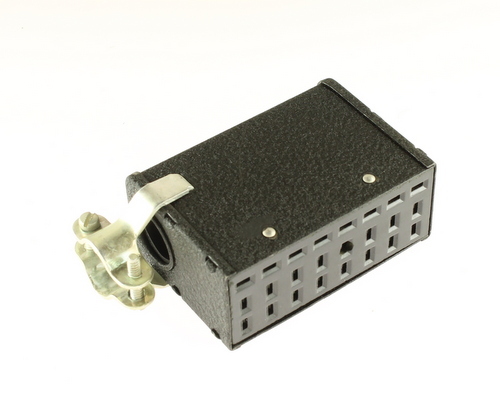 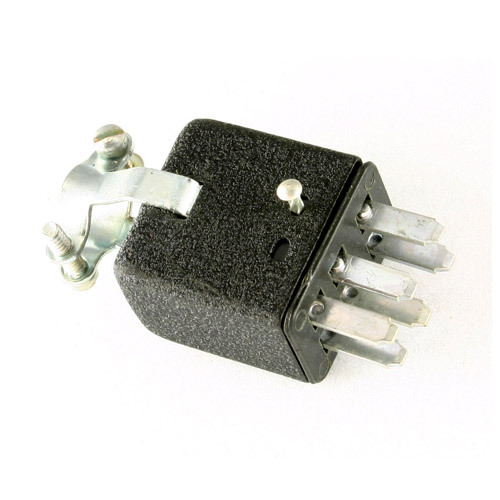 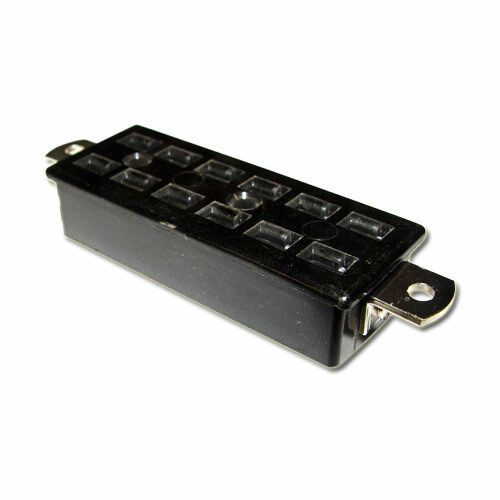 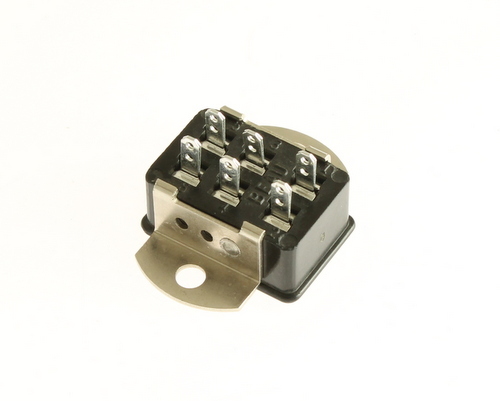 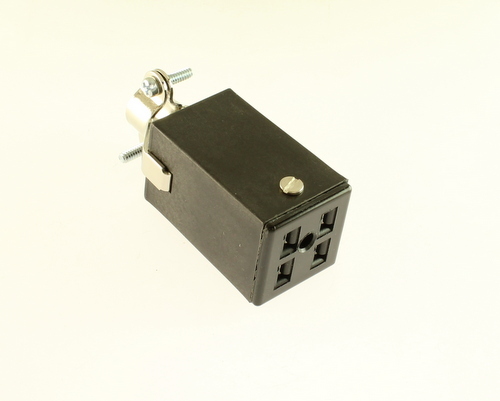 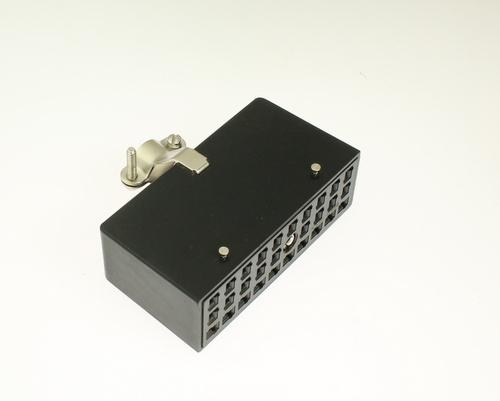 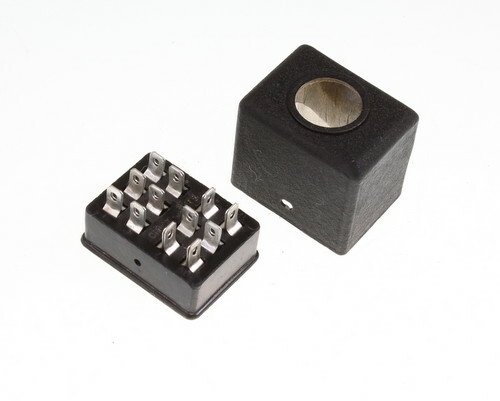 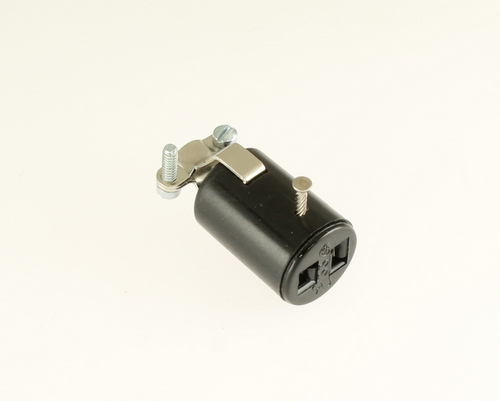 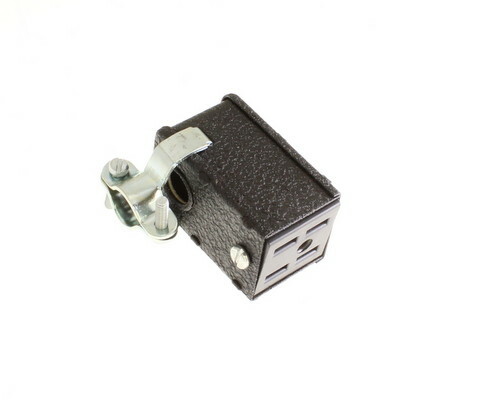 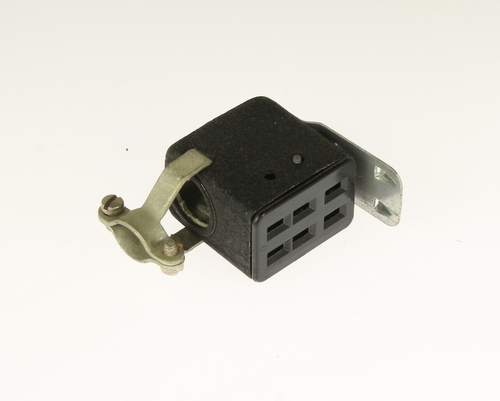 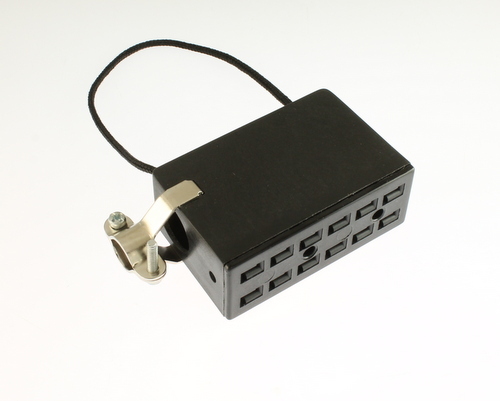 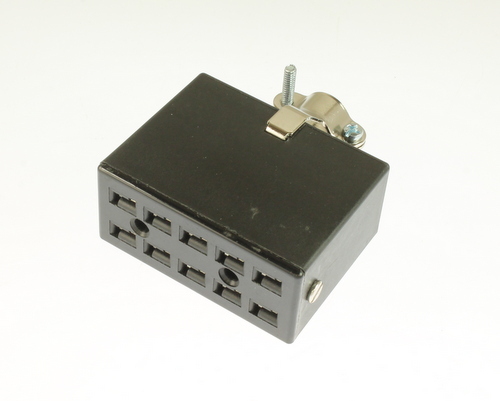 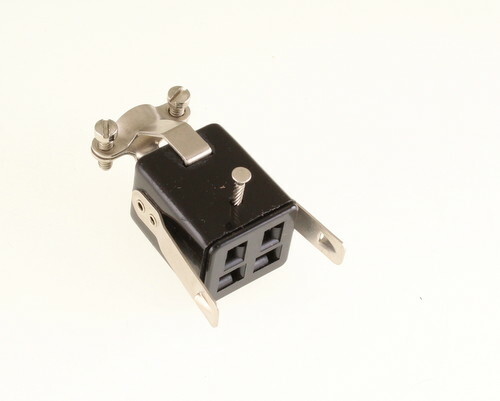 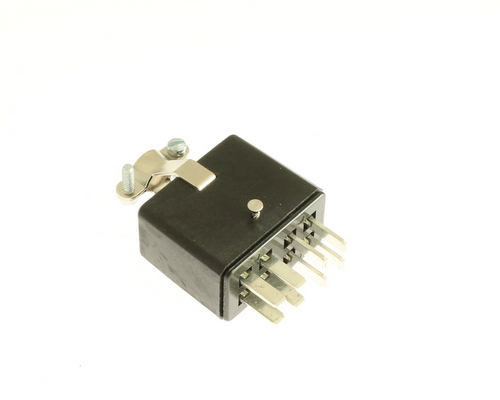 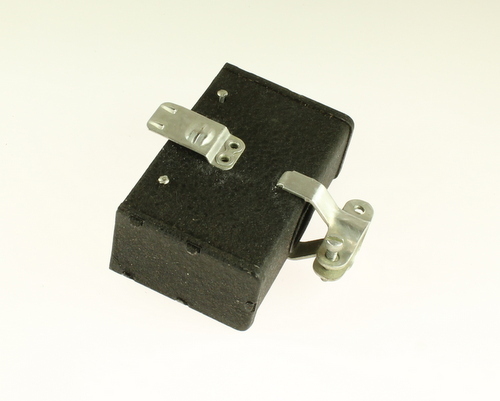 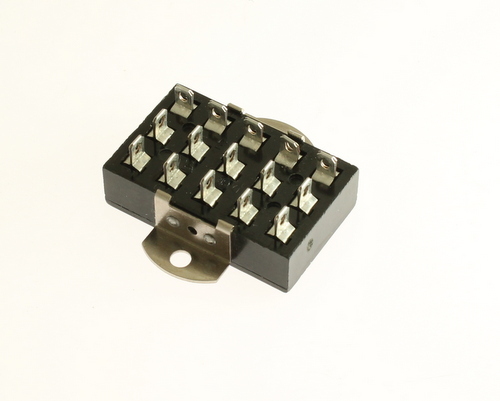 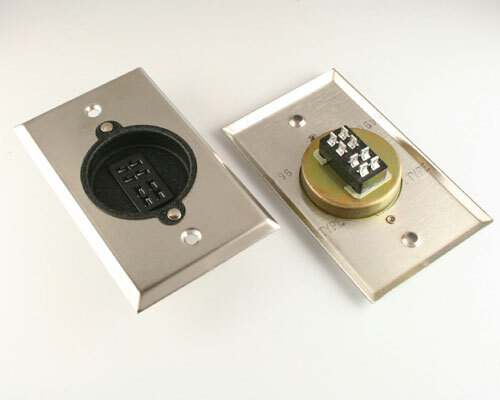 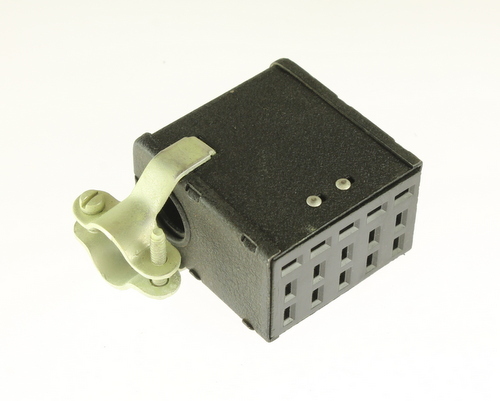 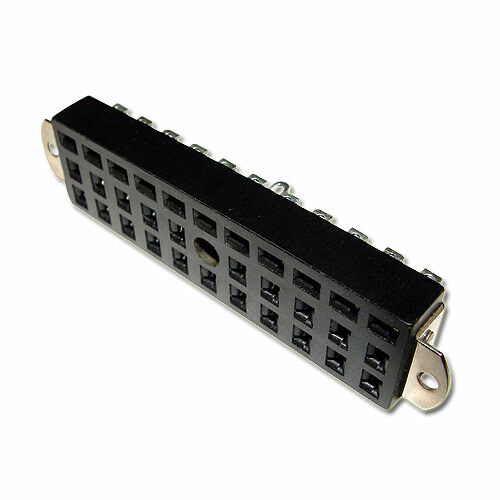 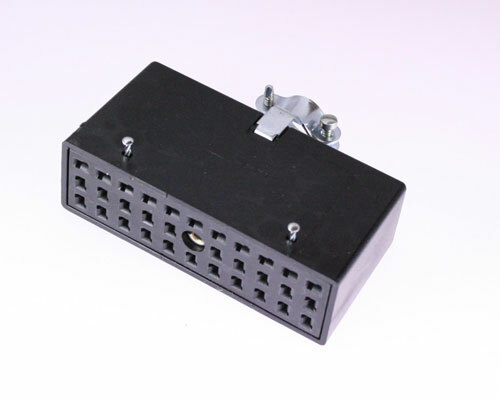 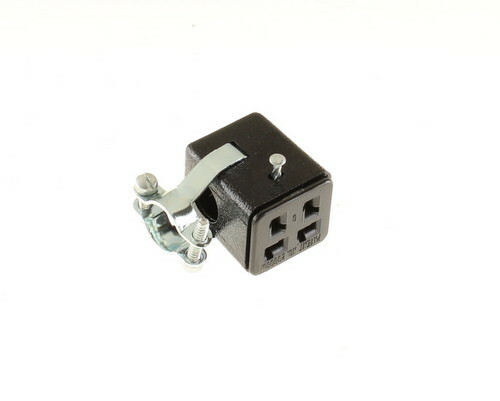 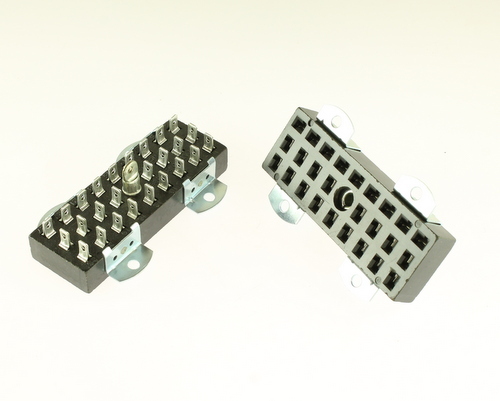 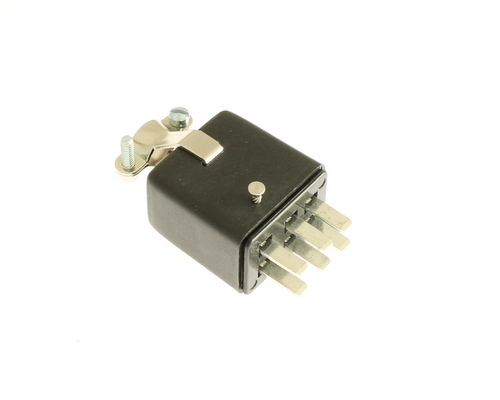 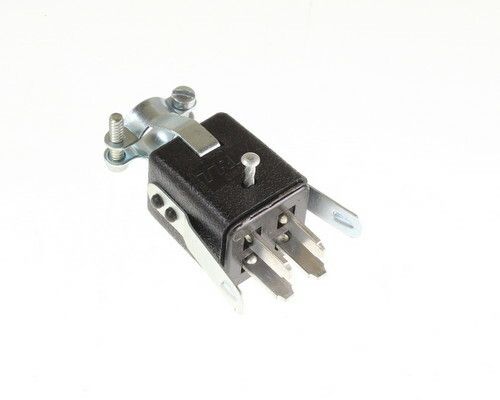 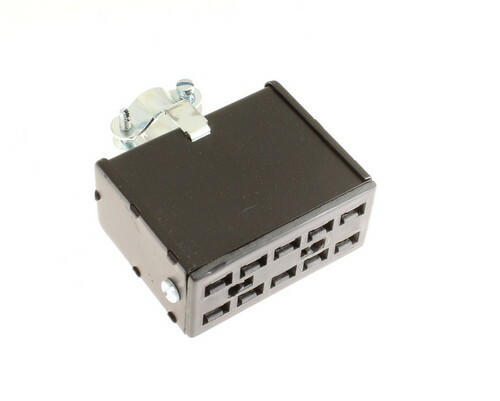 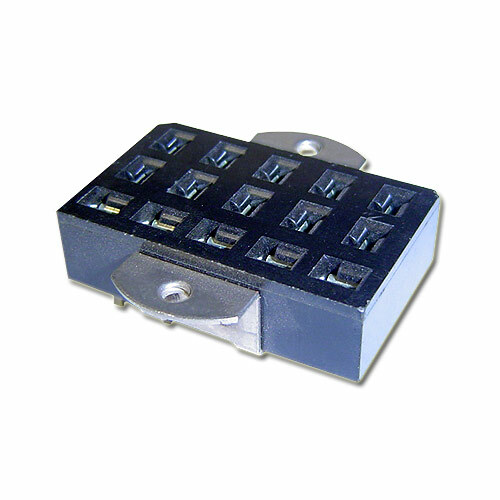 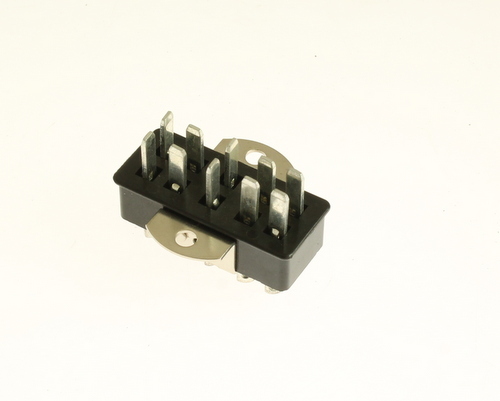 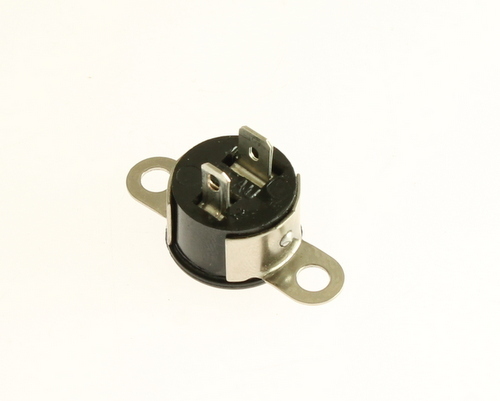 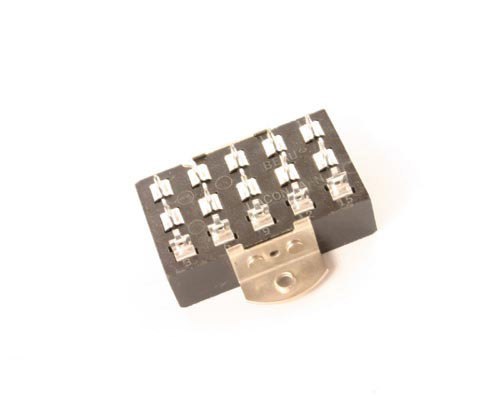 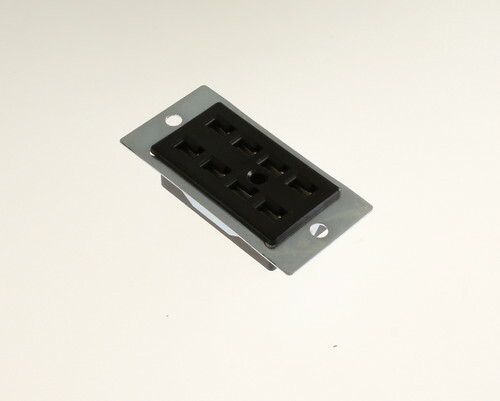 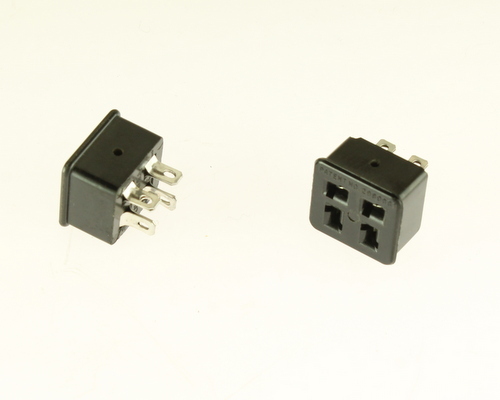 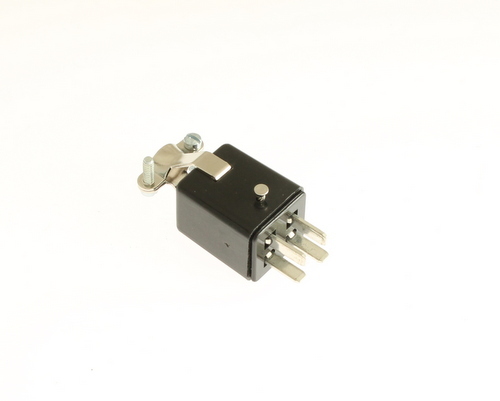 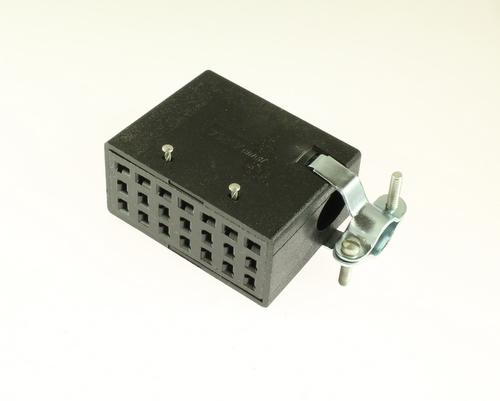 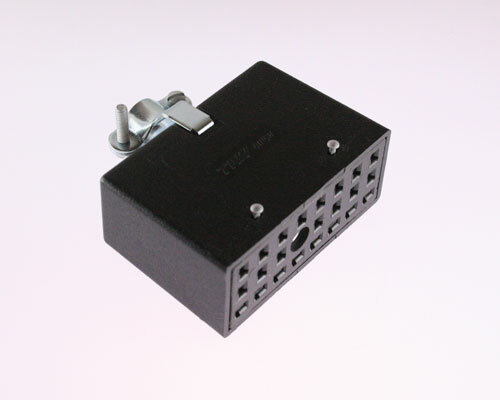 Tedss.com has a tremendous inventory of Cinch Jones type plugs and sockets and we can buy it directly from the manufacturer part numbers that you may not see on our website. 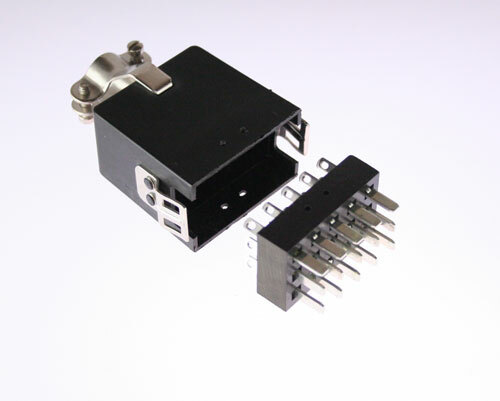 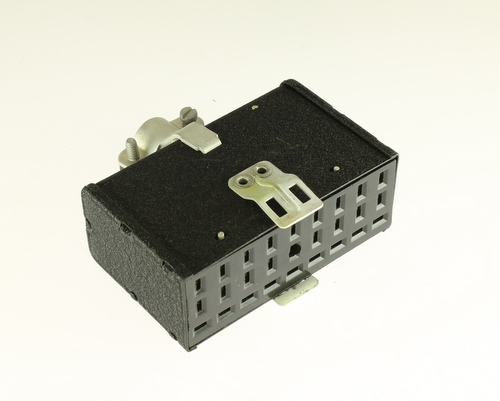 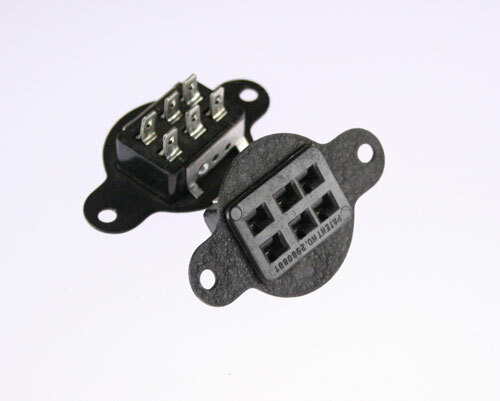 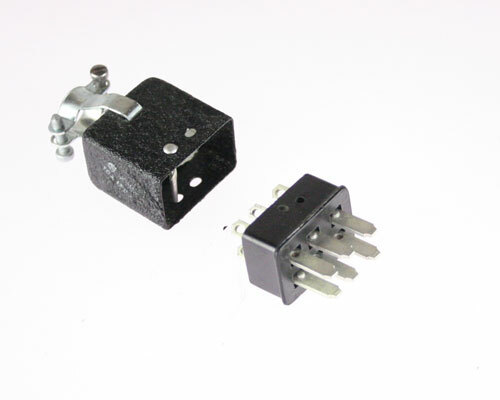 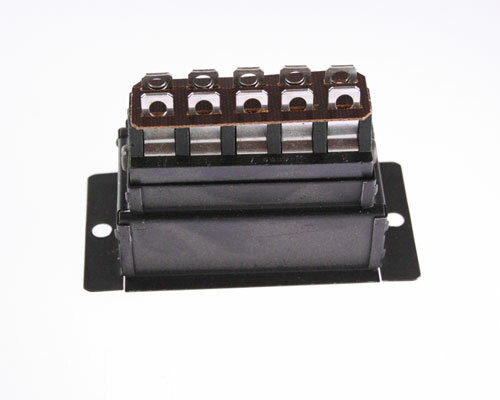 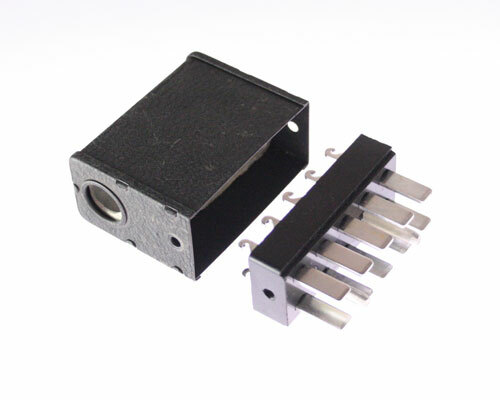 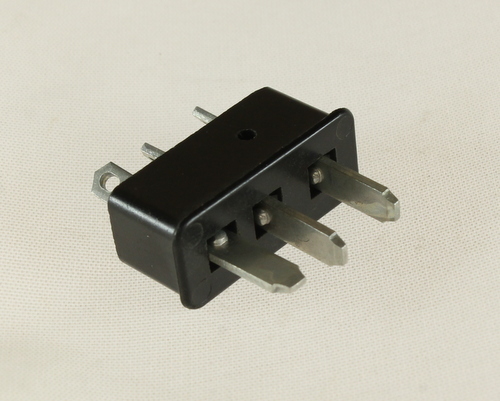 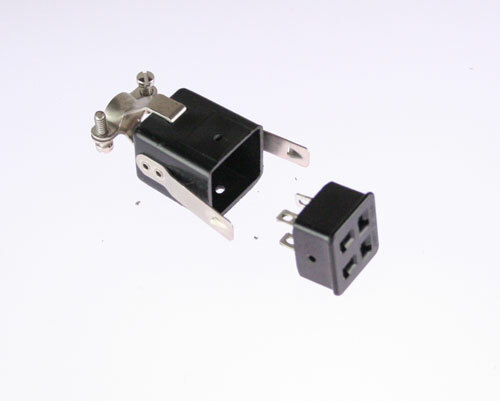 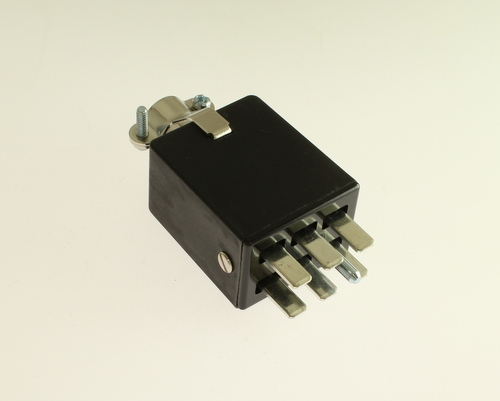 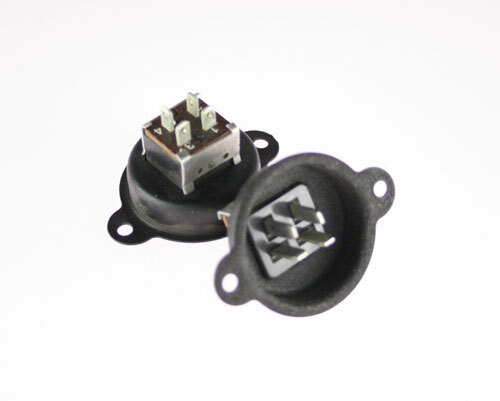 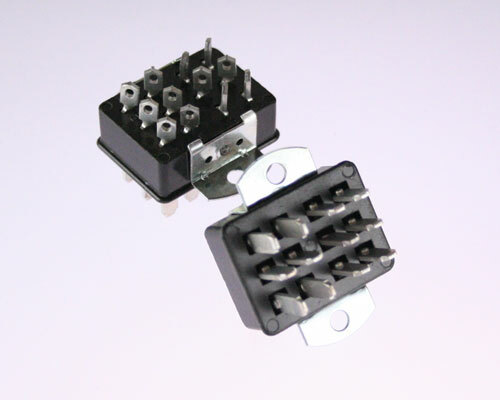 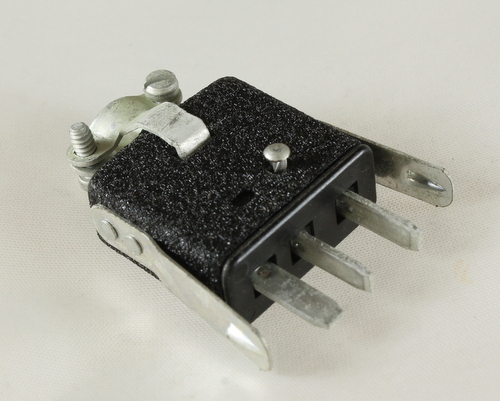 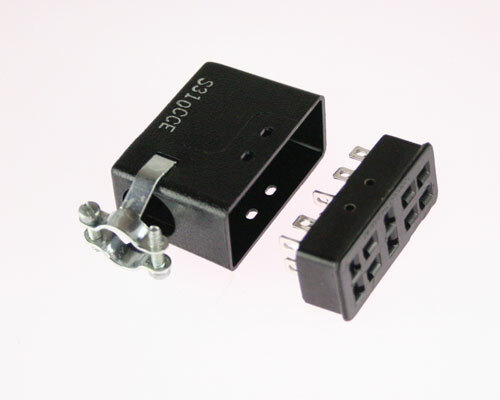 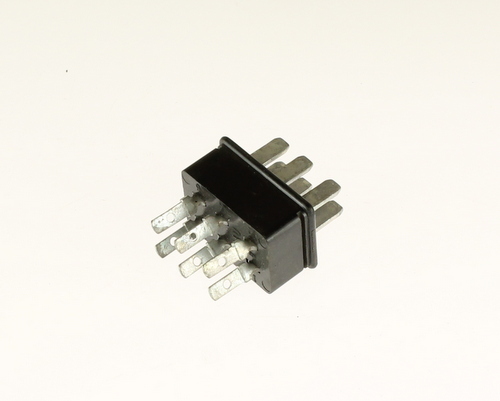 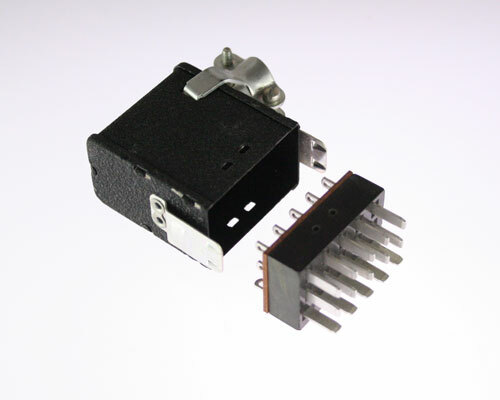 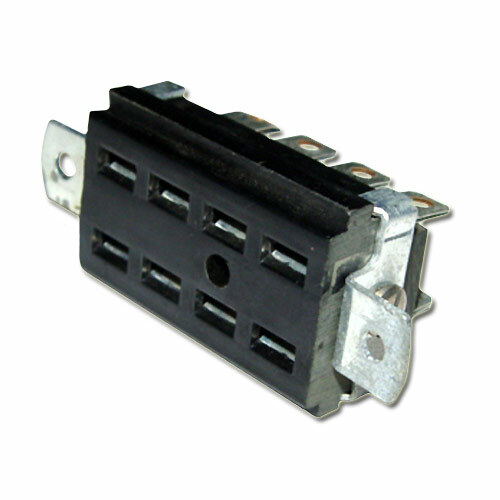 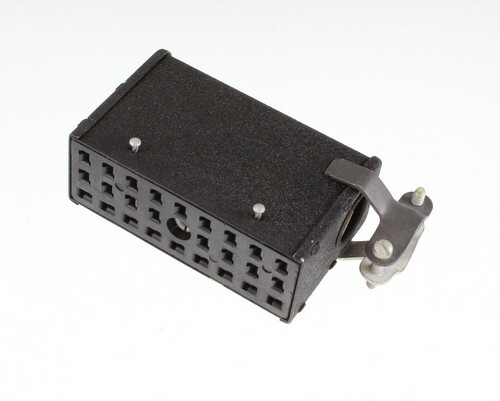 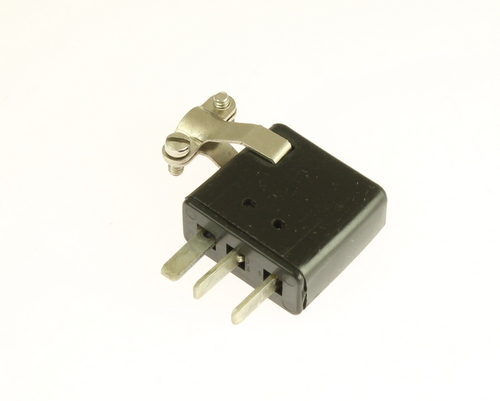 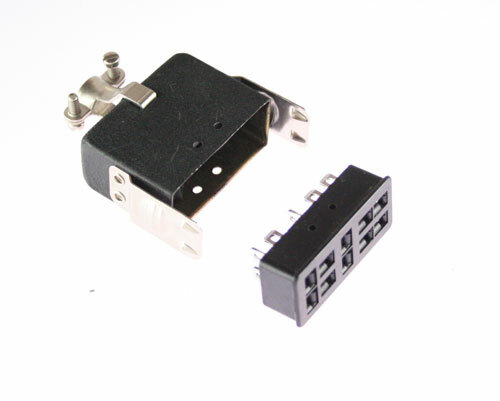 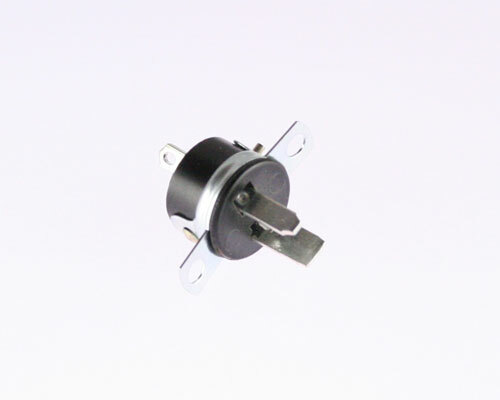 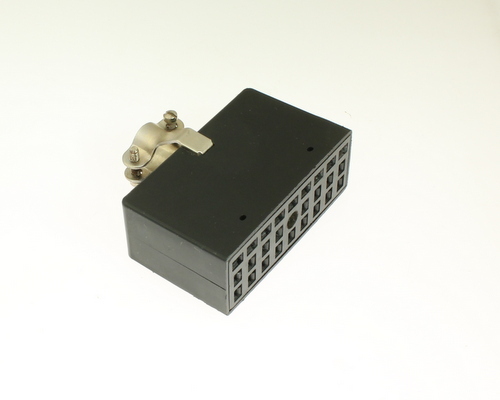 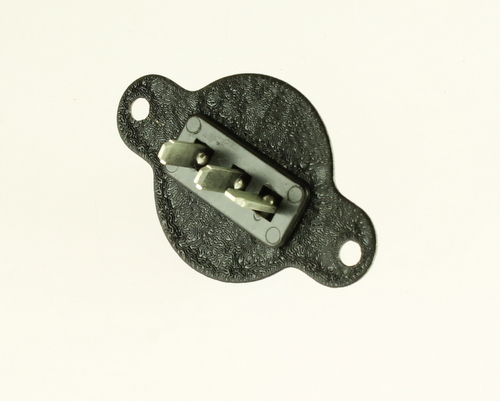 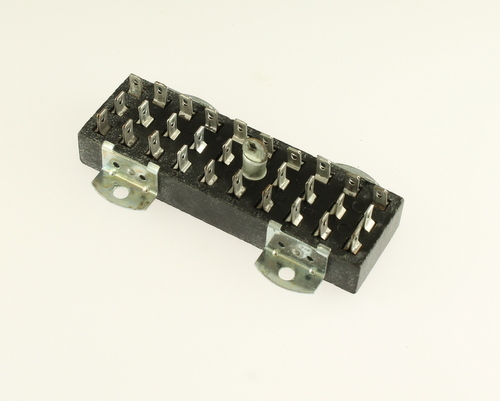 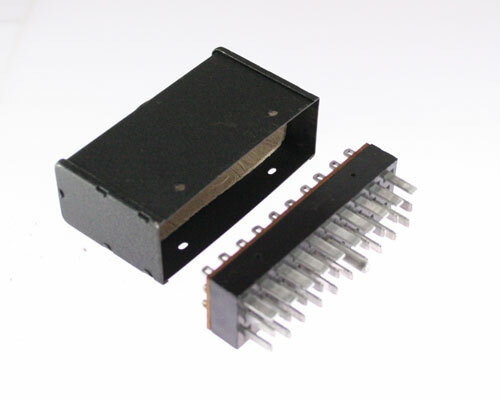 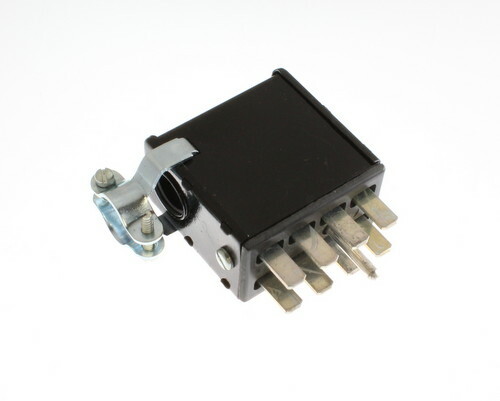 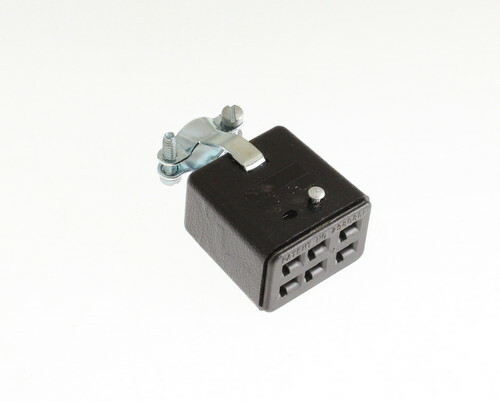 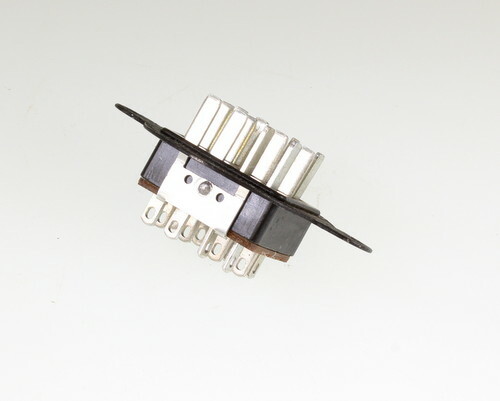 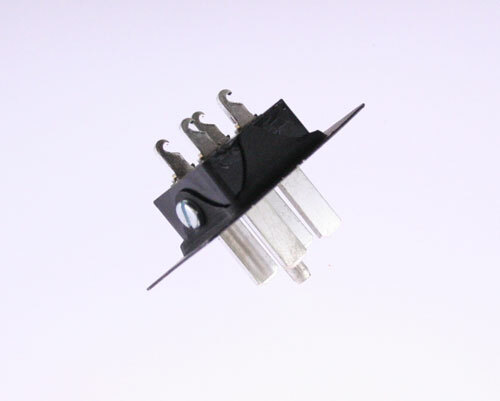 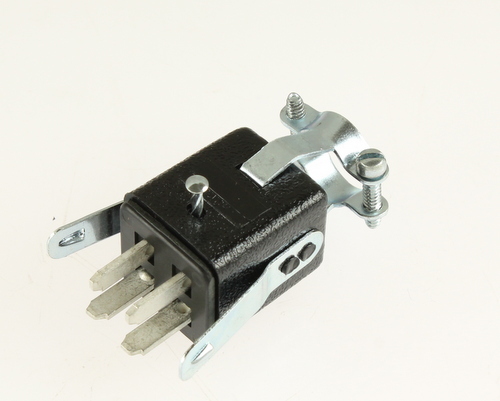 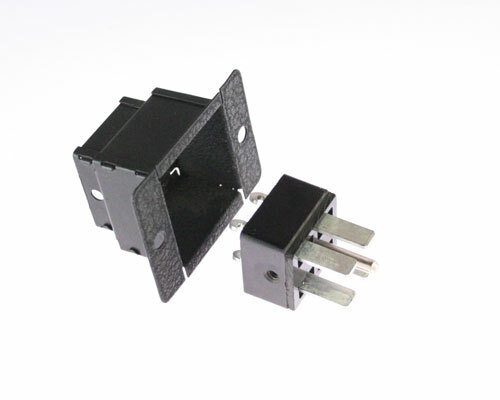 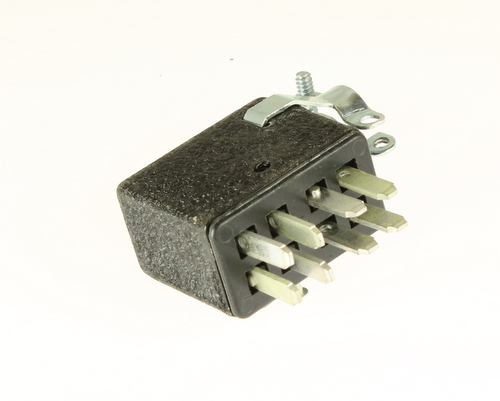 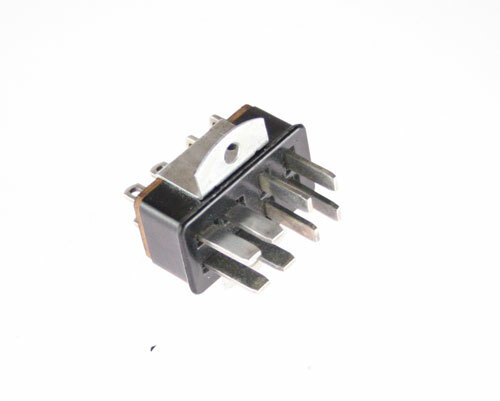 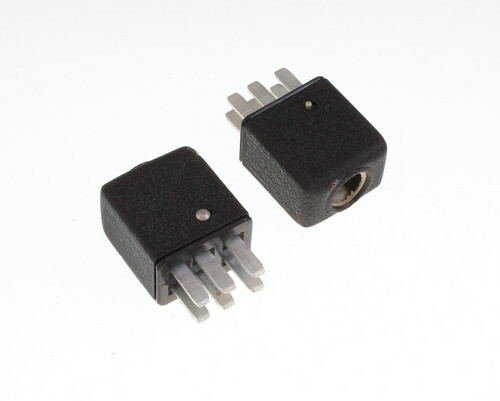 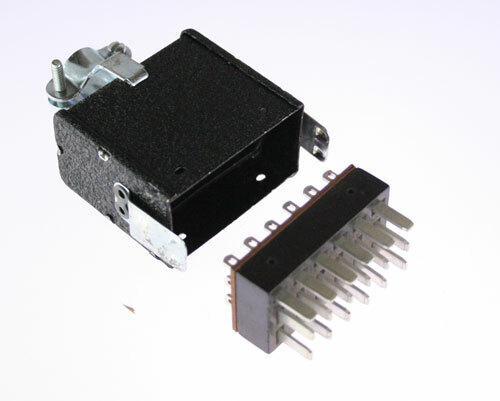 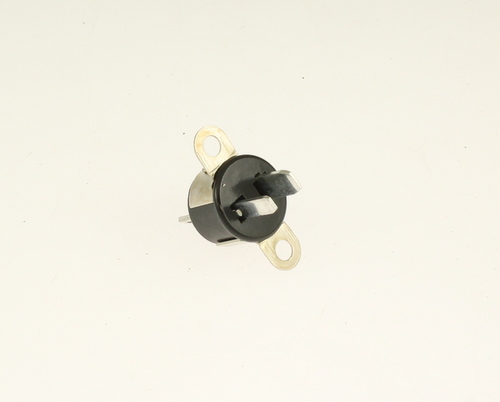 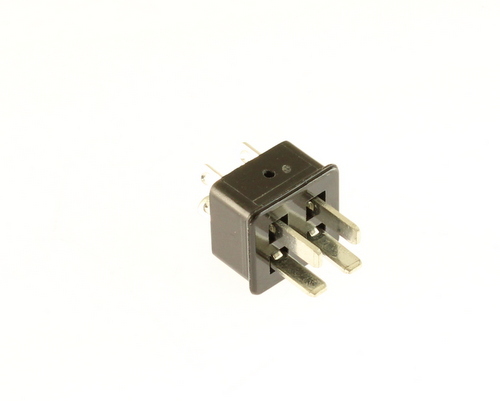 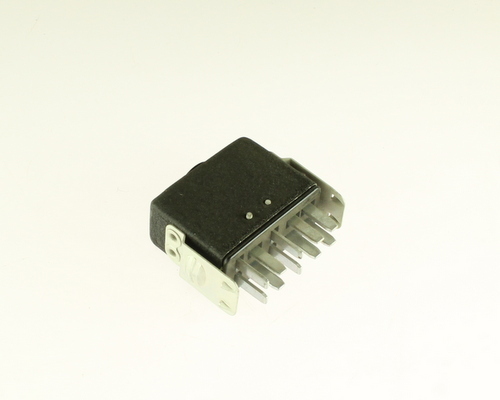 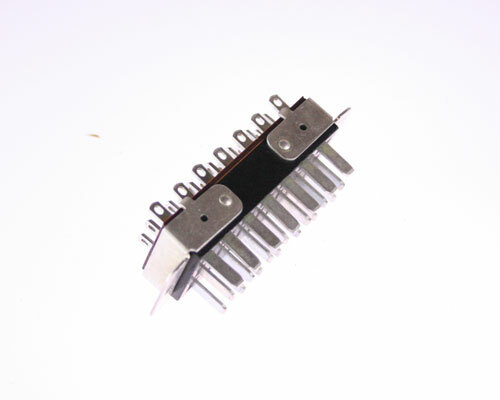 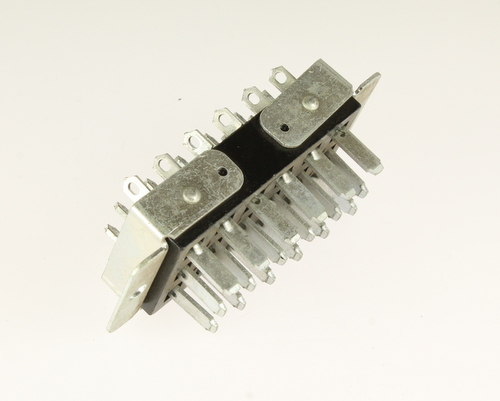 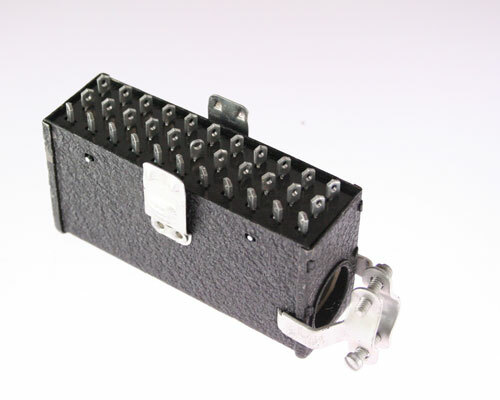 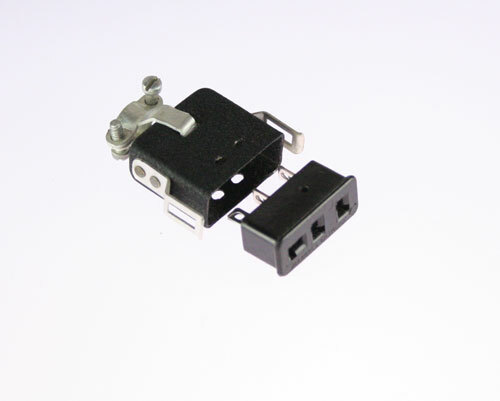 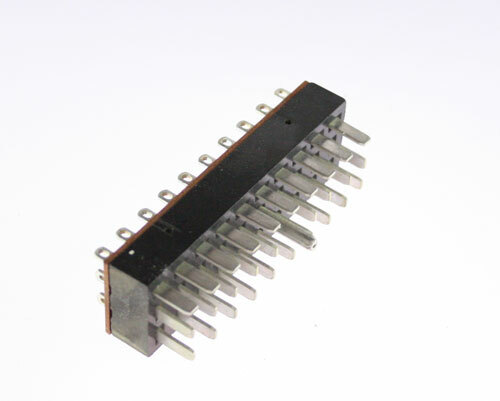 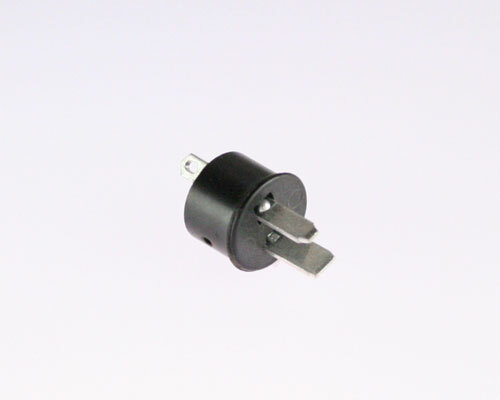 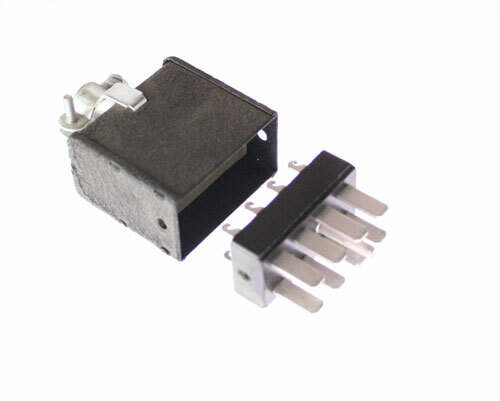 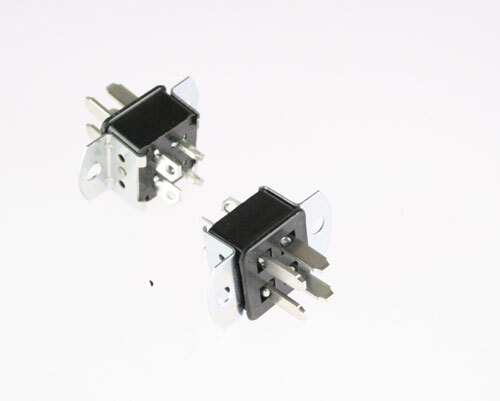 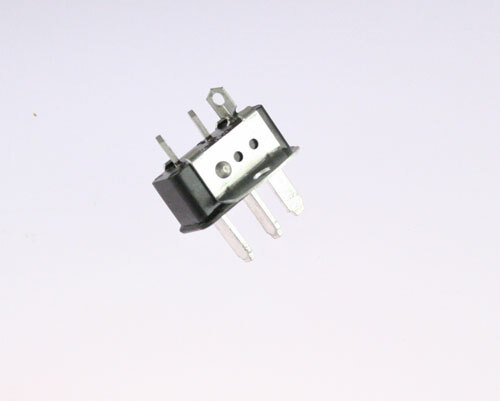 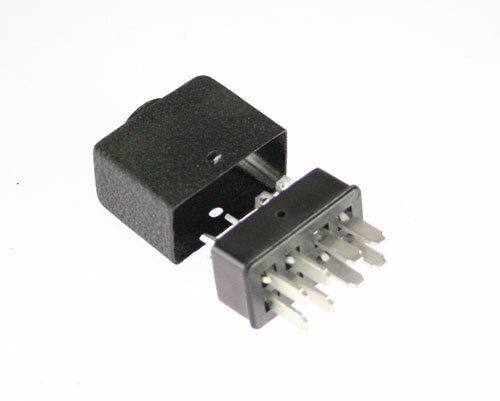 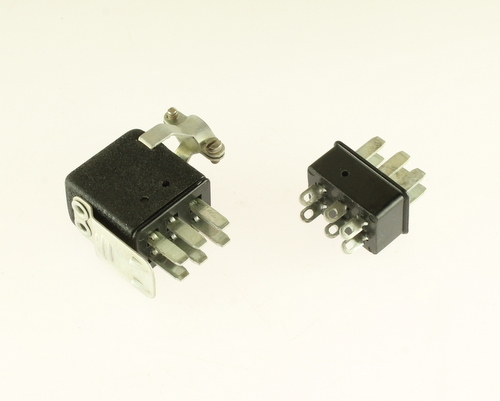 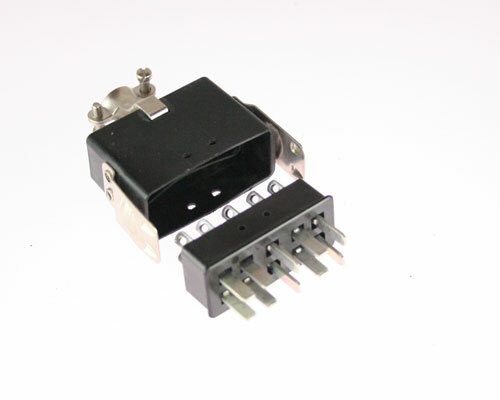 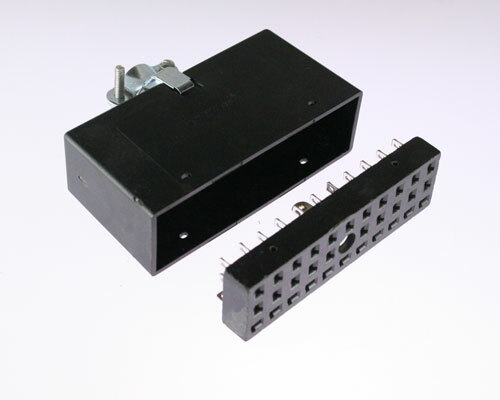 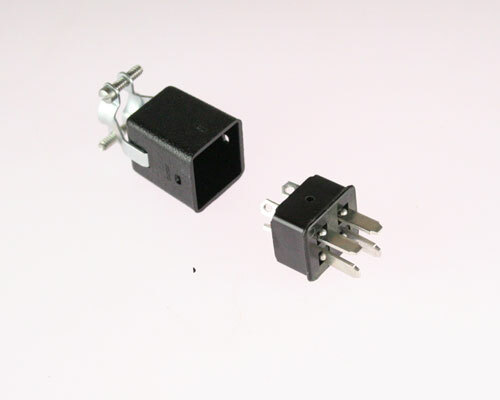 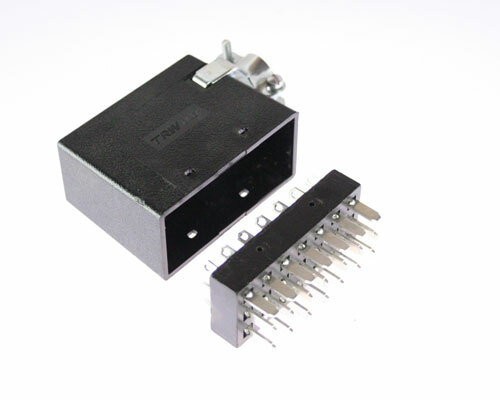 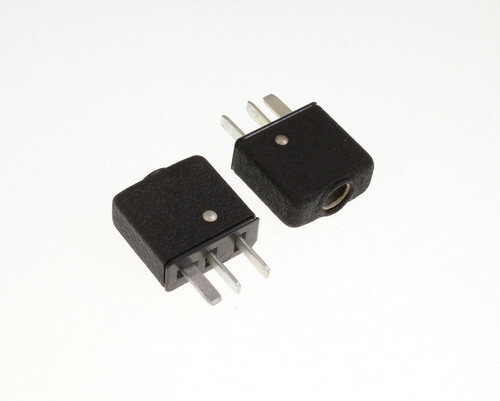 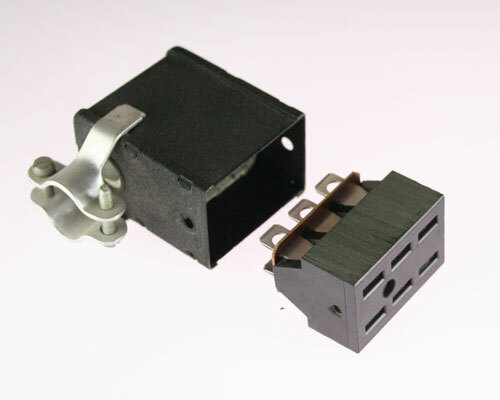 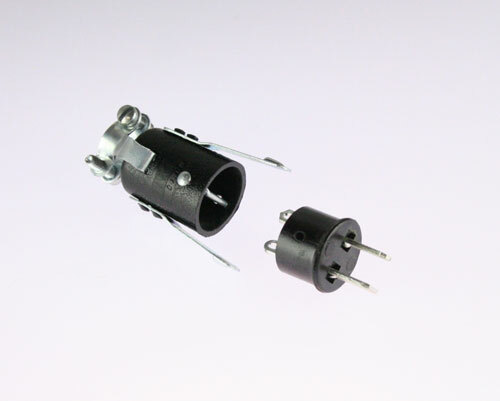 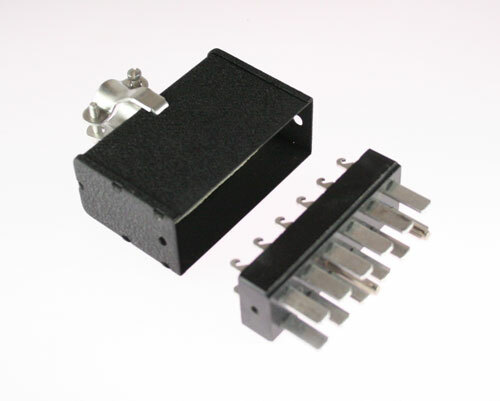 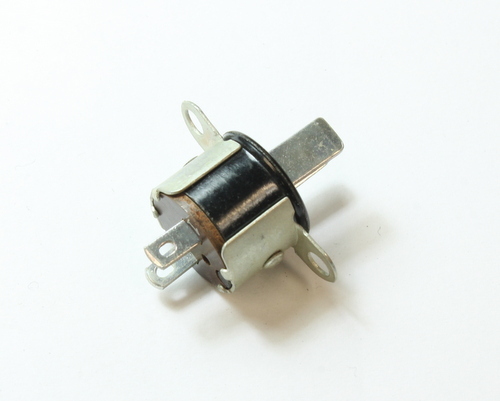 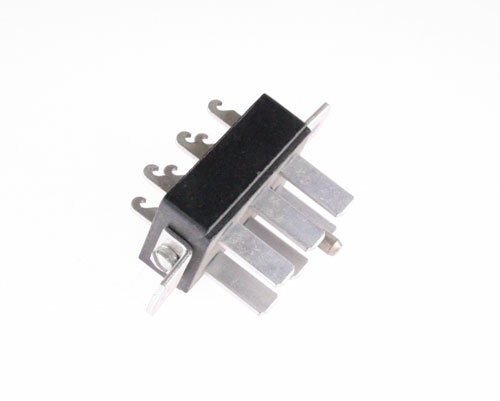 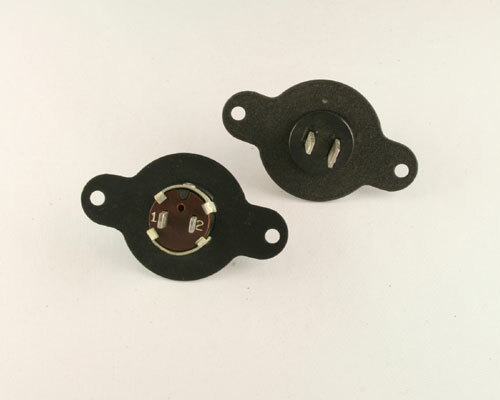 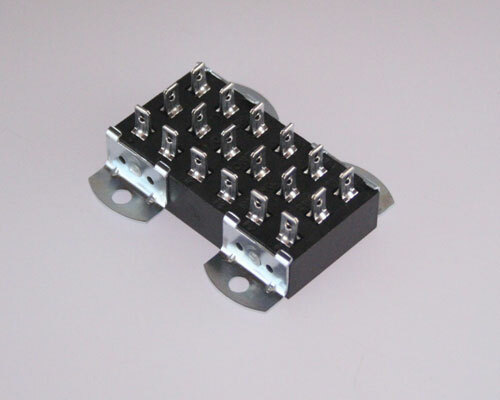 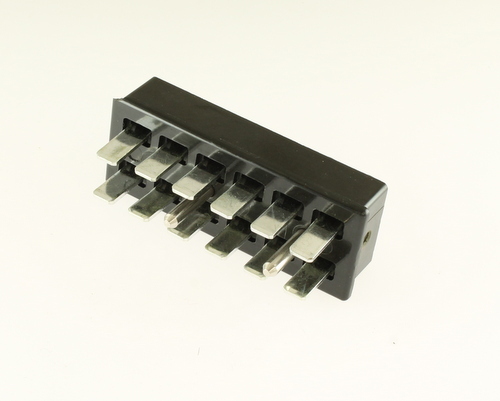 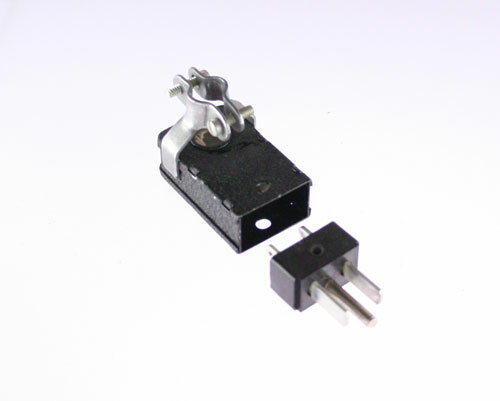 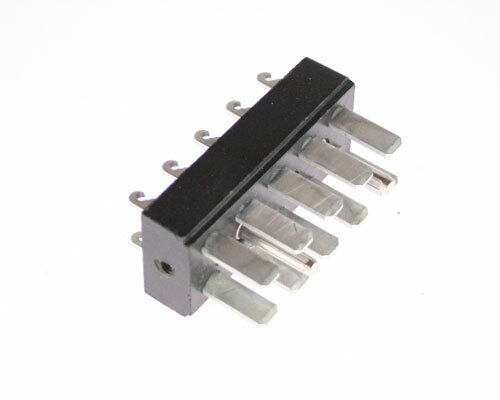 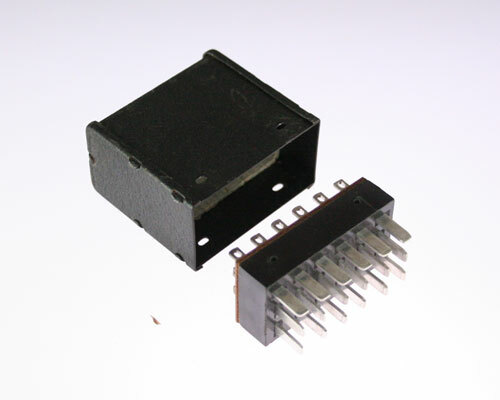 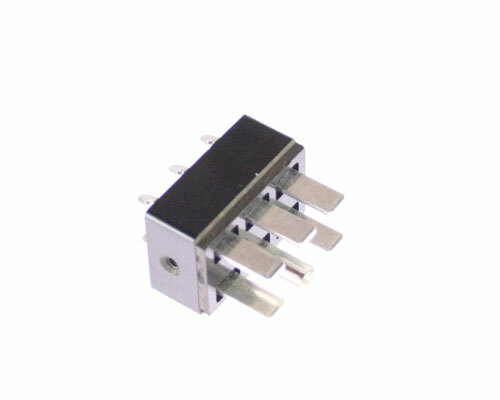 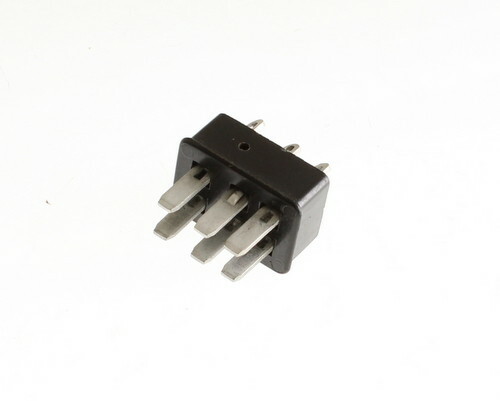 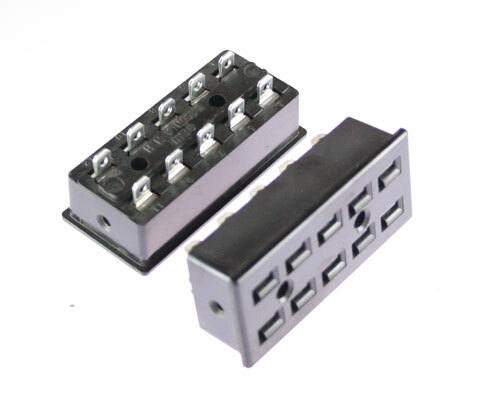 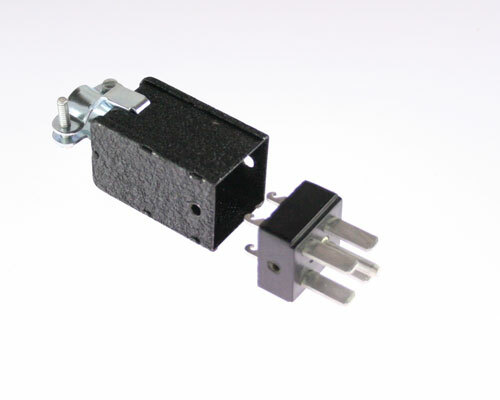 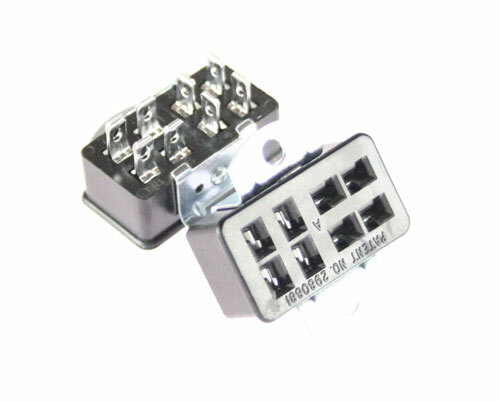 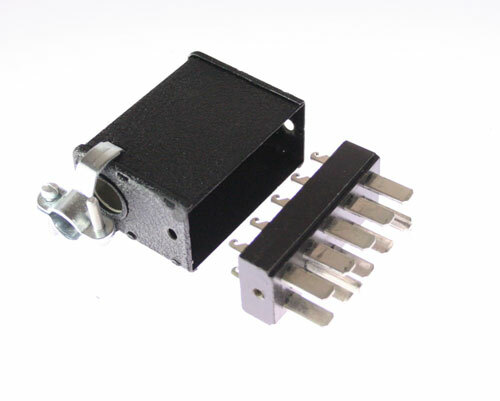 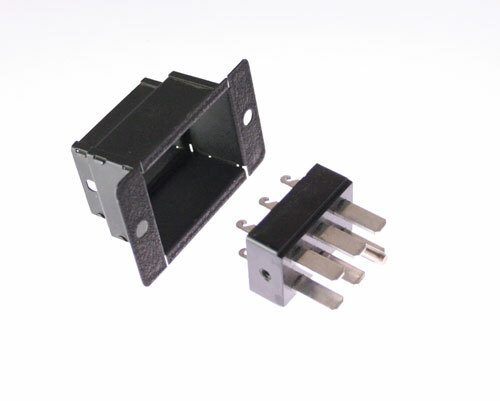 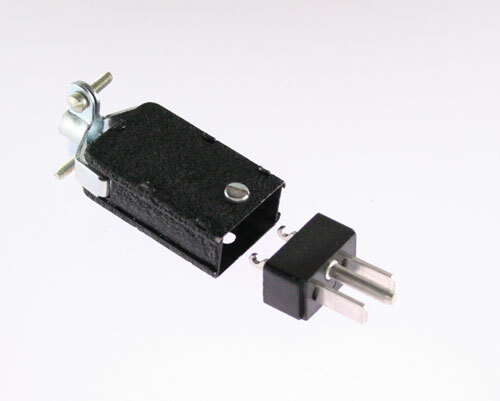 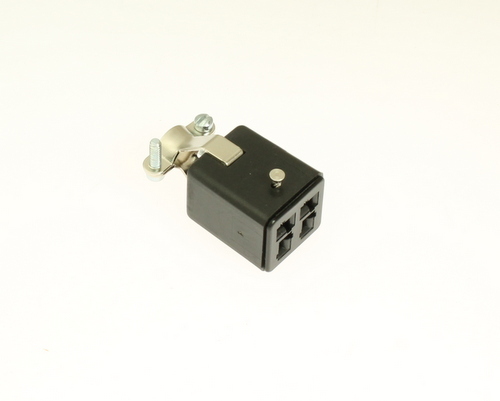 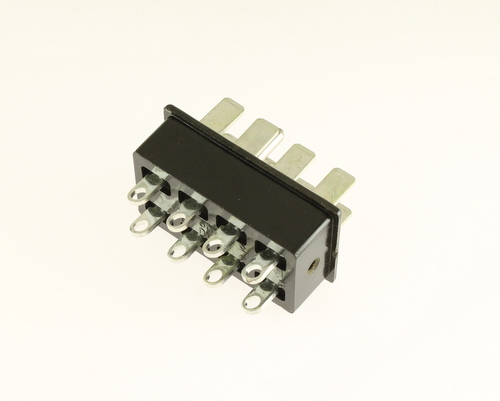 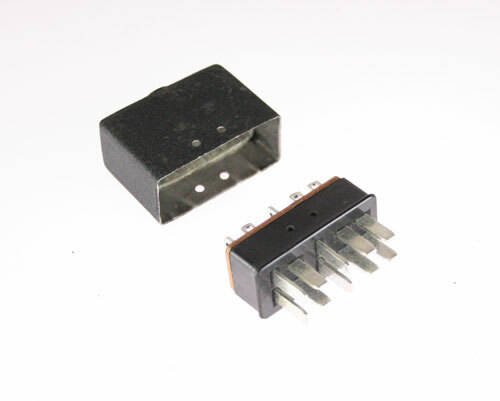 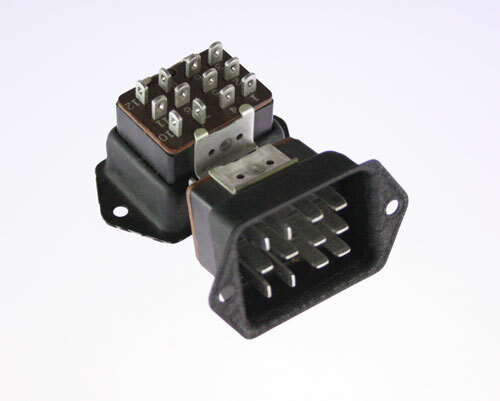 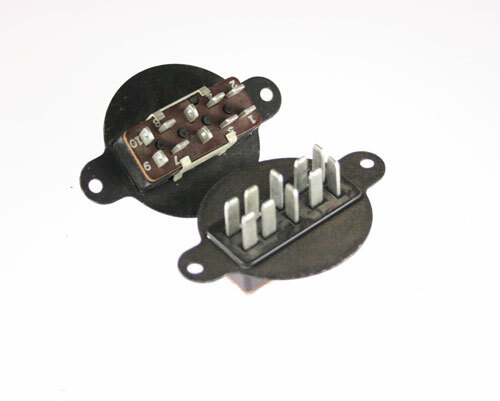 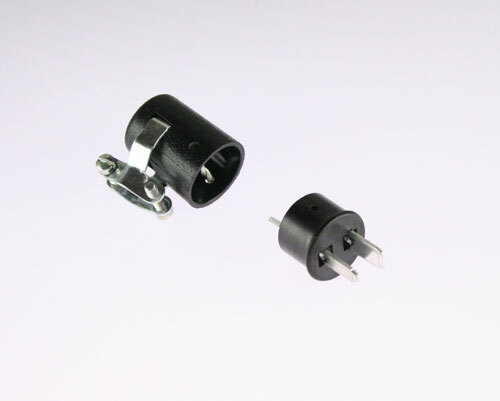 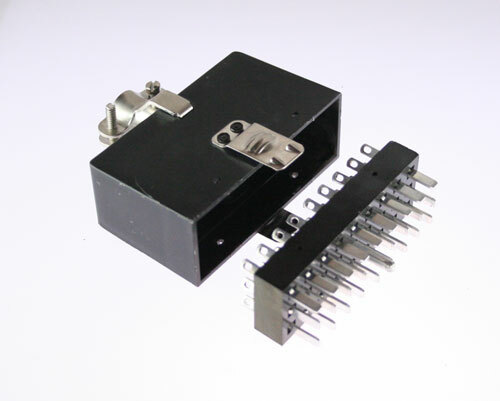 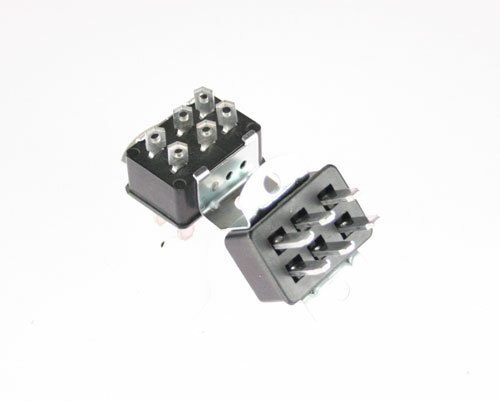 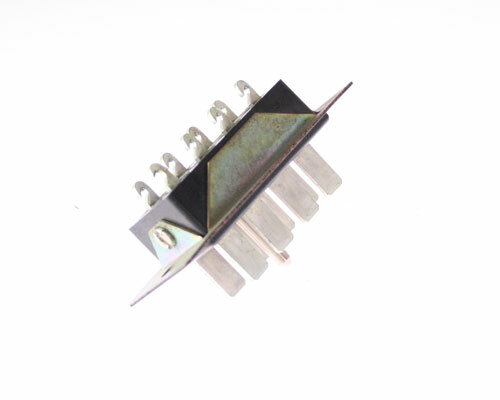 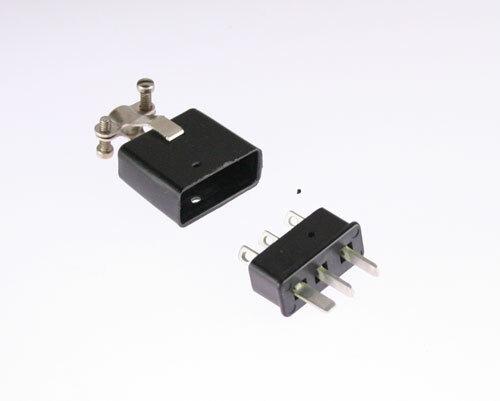 This is just one of the reasons to make Tedss.com your first choice as your supplier for blade-type power connectors. 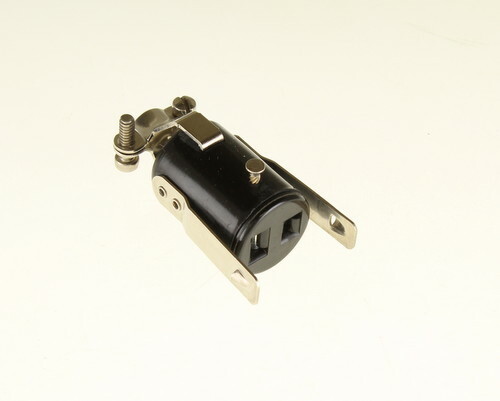 Another is the product specialists working to offer you options for discontinued product. 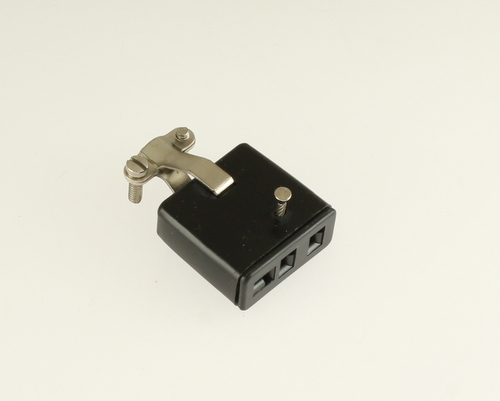 Tedss.com is a resource that not only provides you with product at great prices. 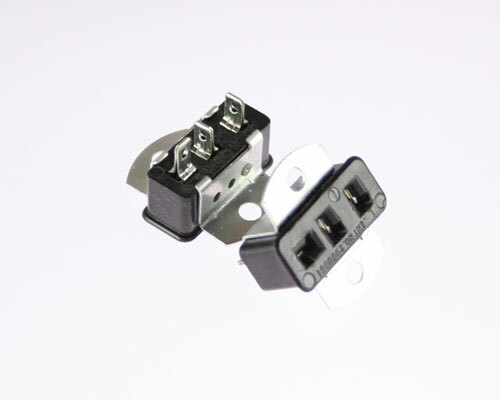 We can provide you with solutions to your problems. 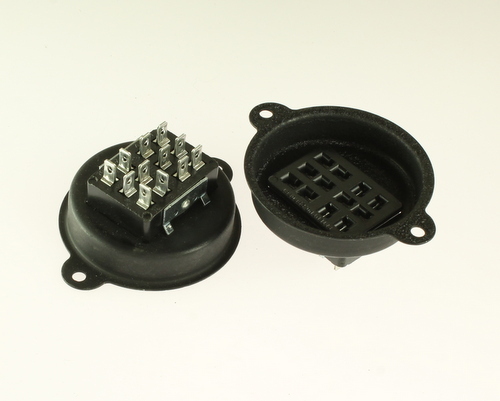 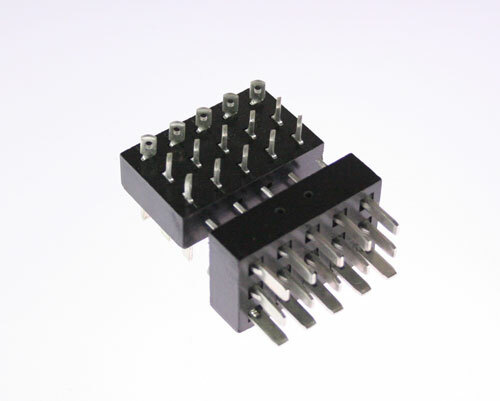 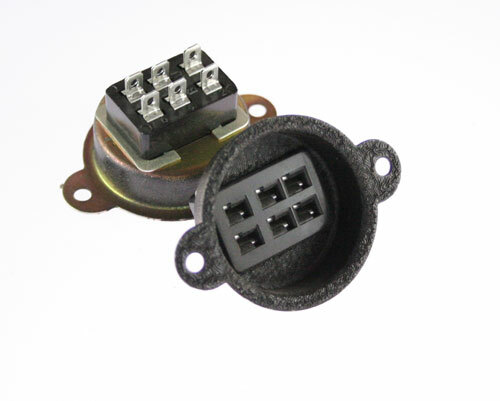 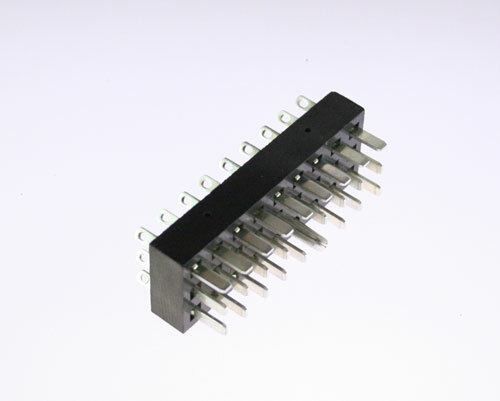 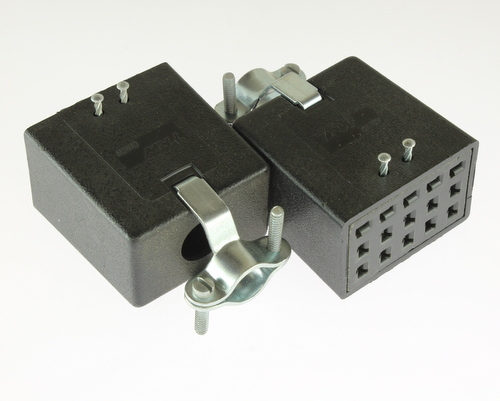 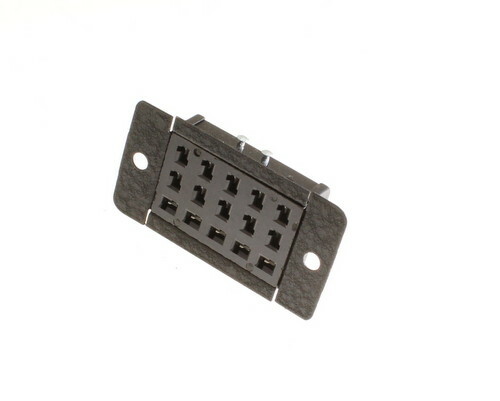 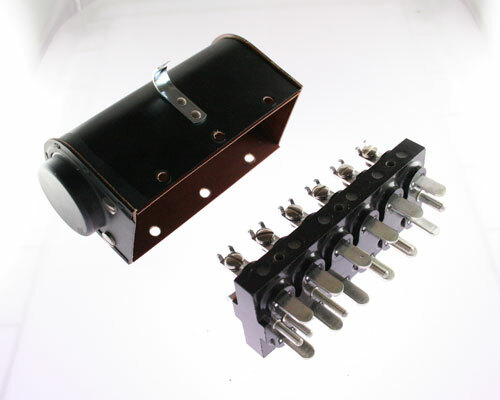 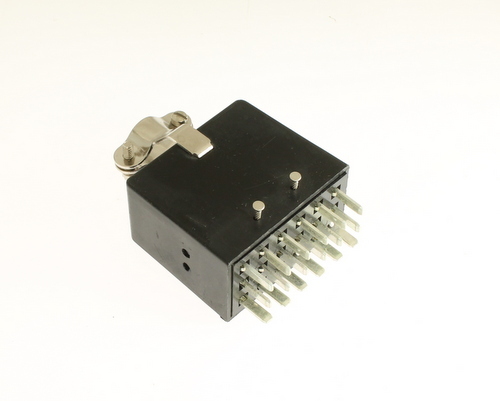 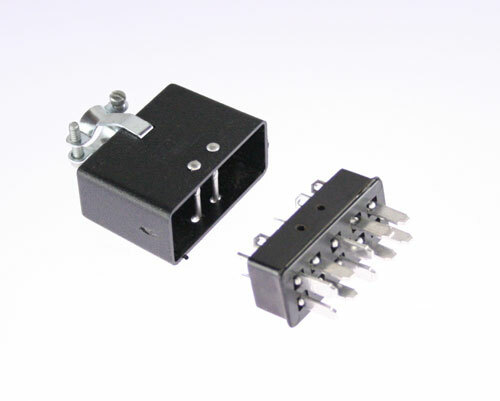 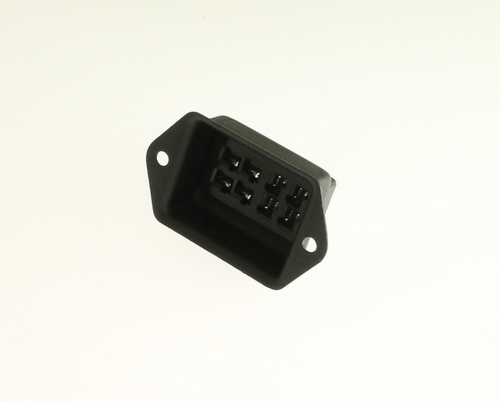 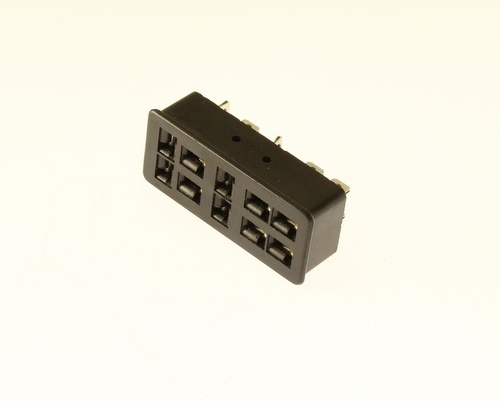 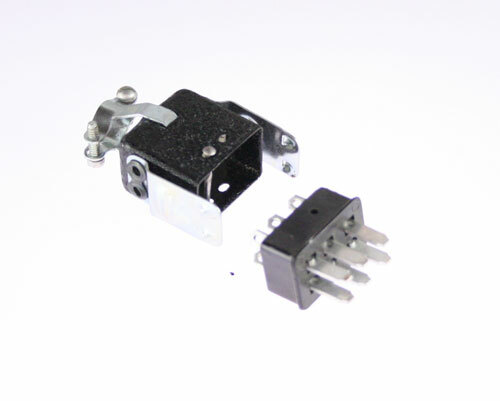 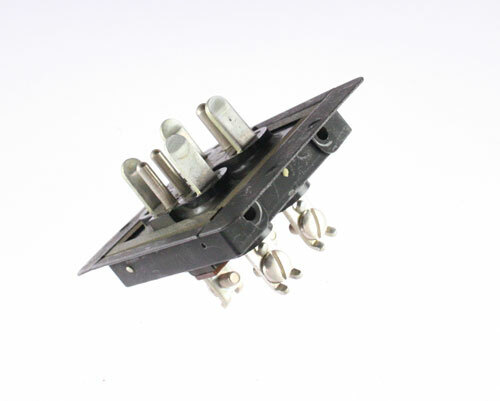 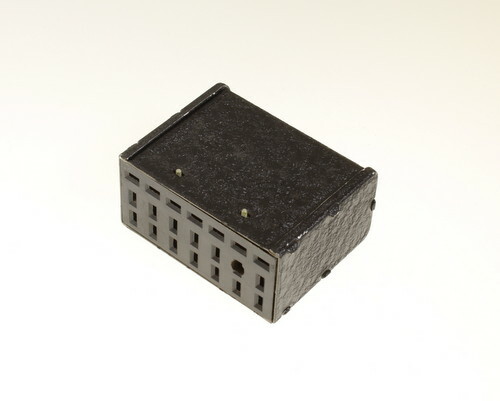 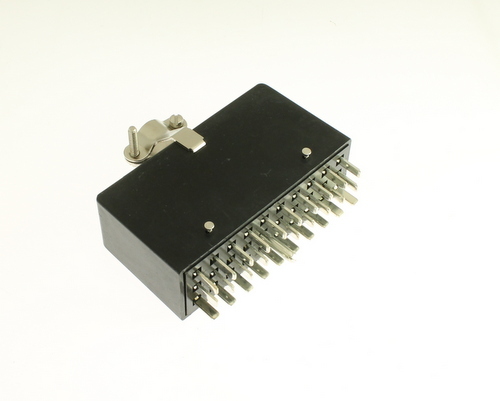 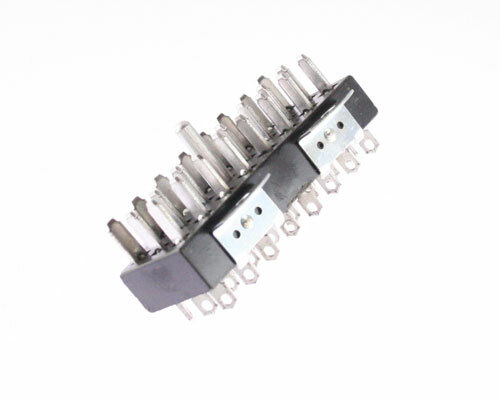 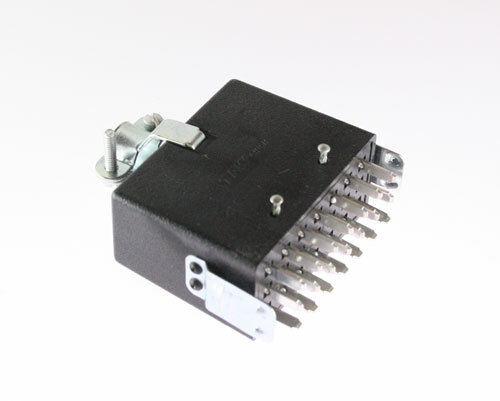 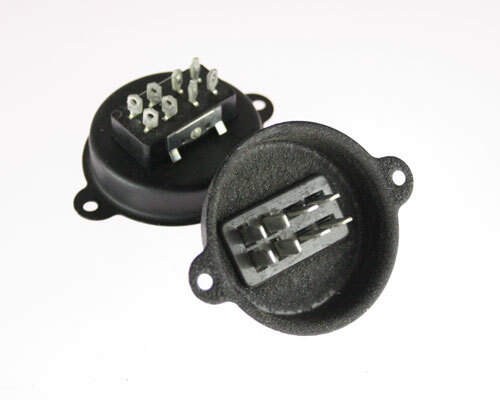 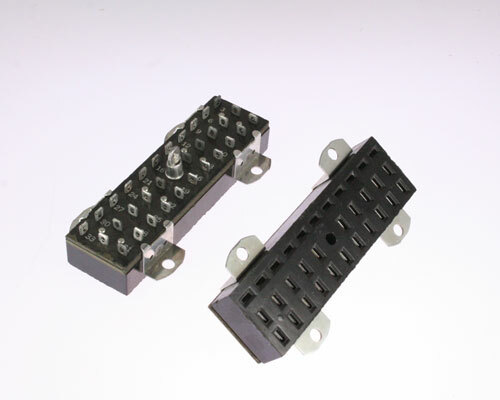 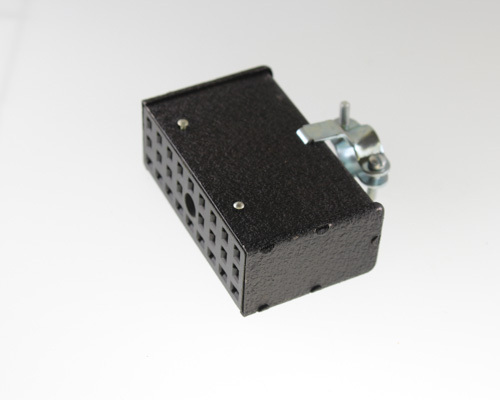 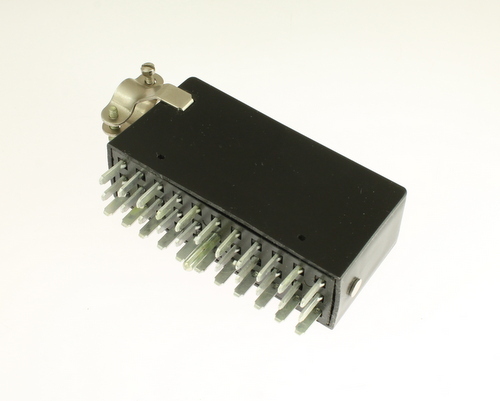 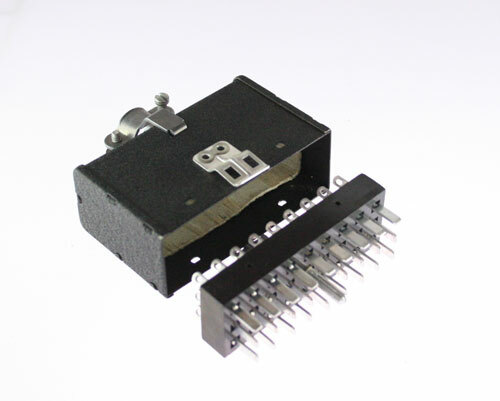 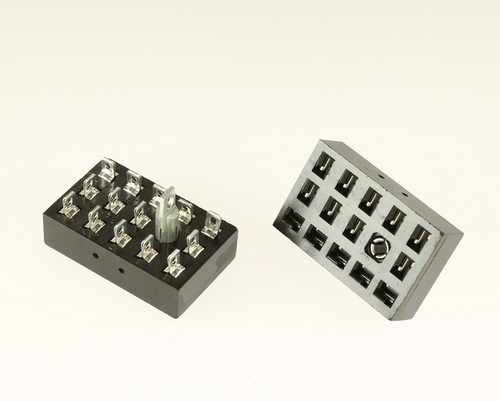 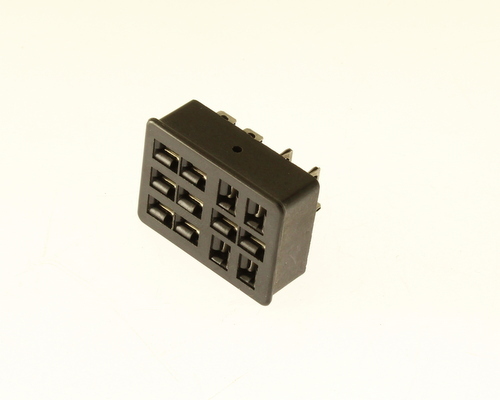 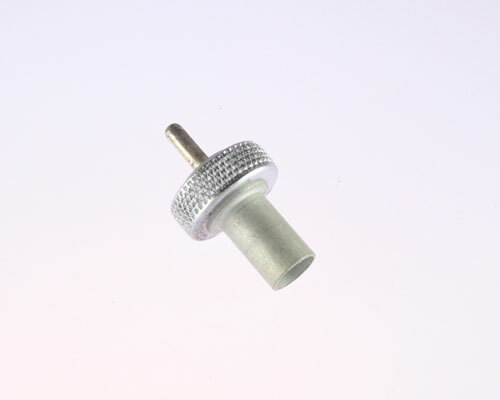 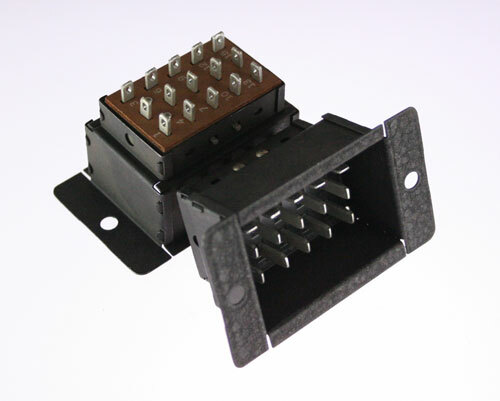 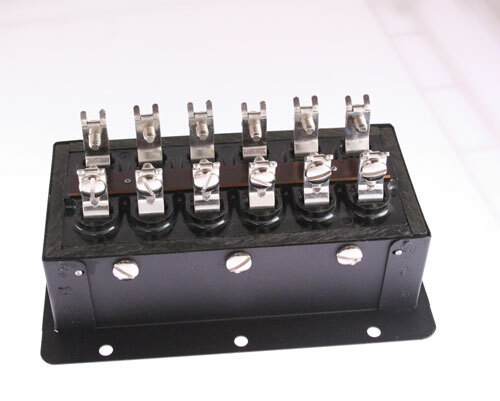 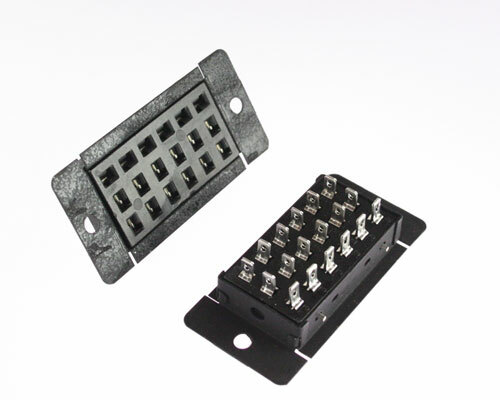 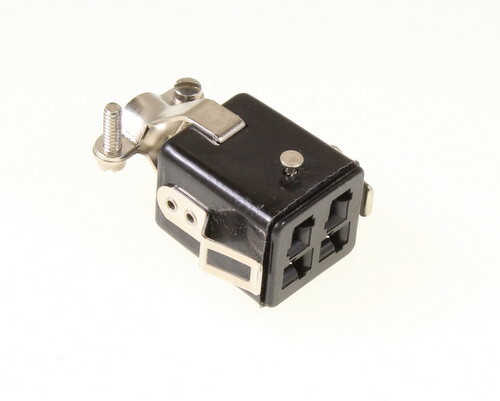 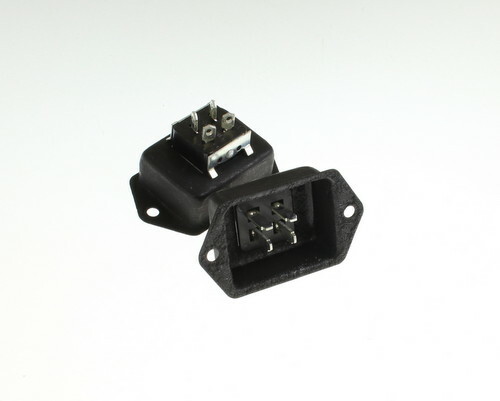 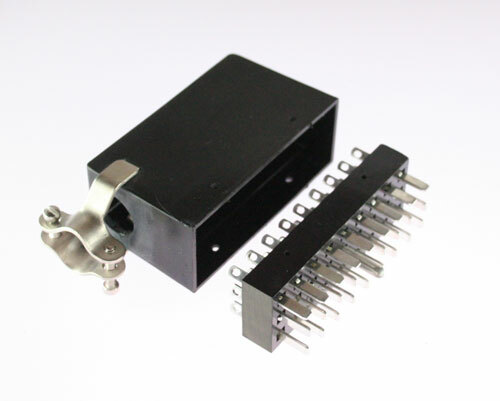 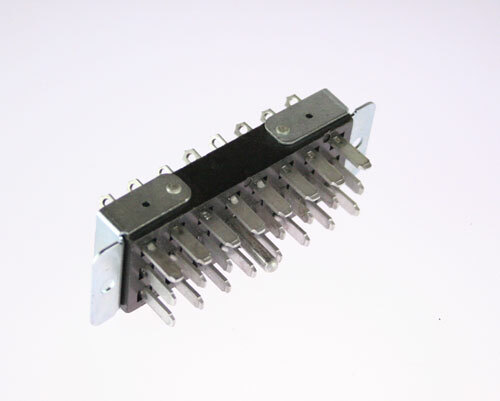 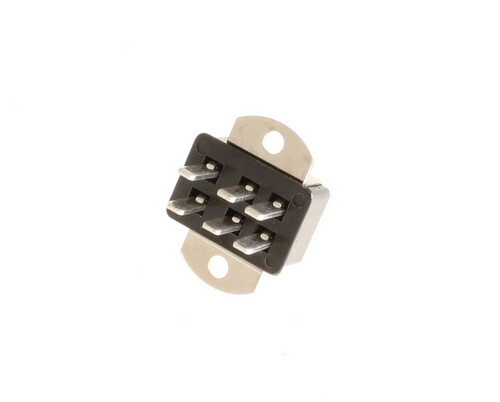 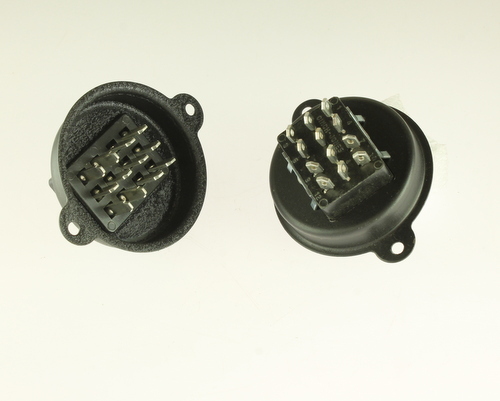 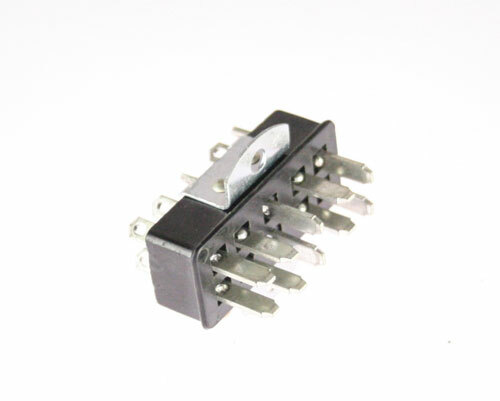 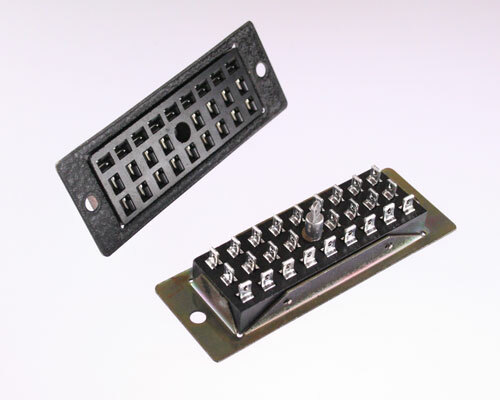 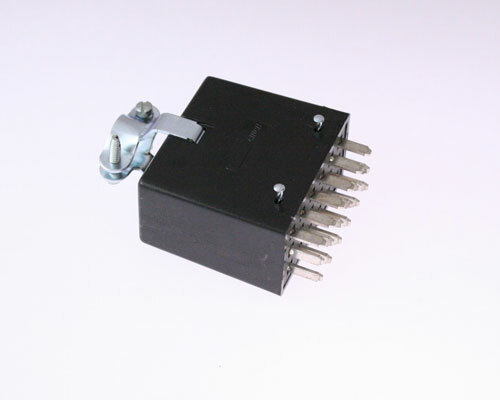 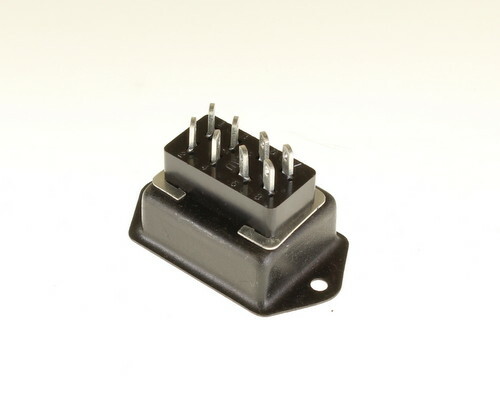 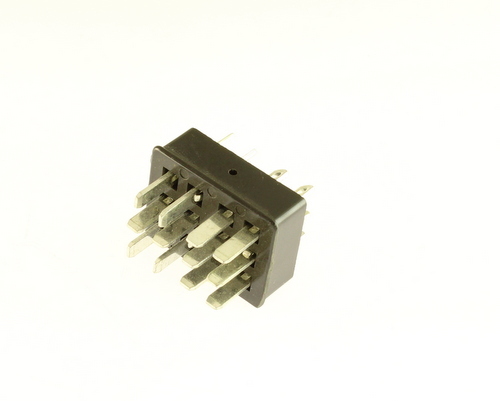 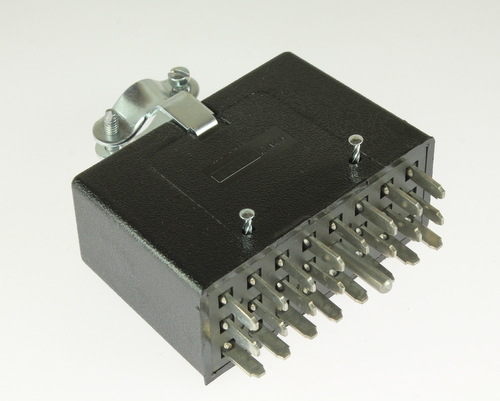 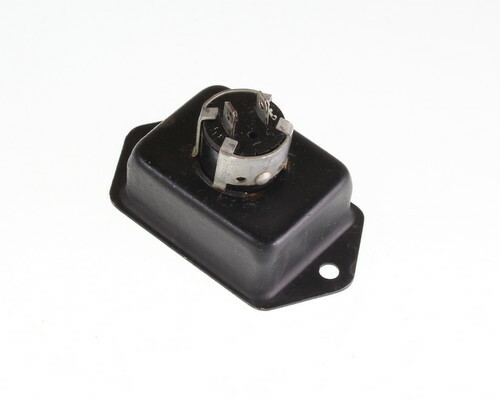 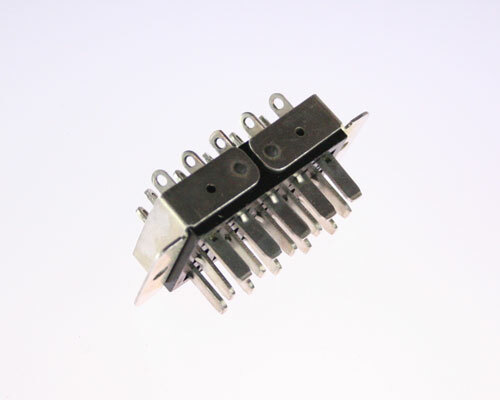 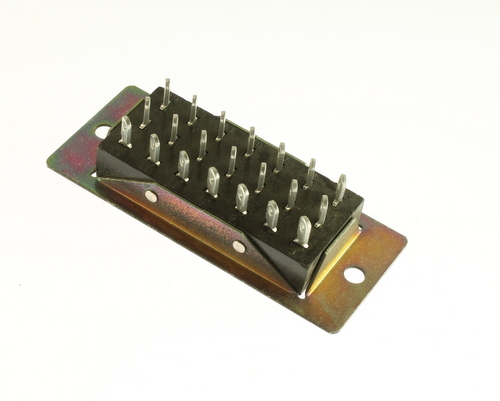 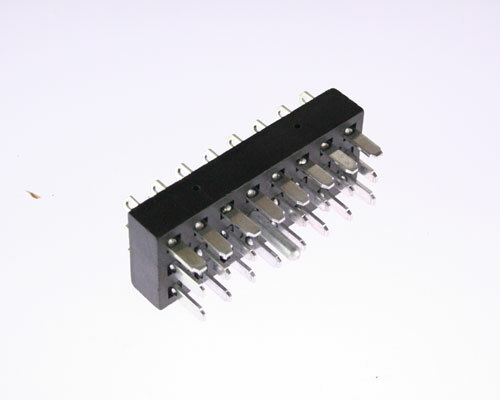 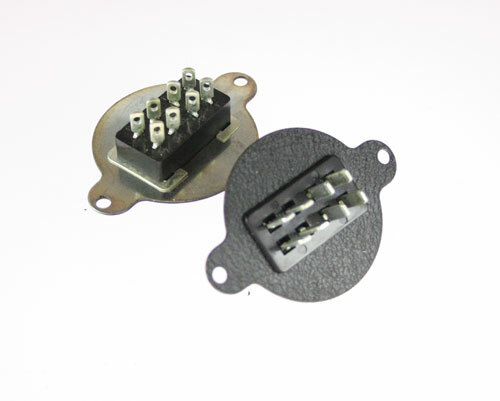 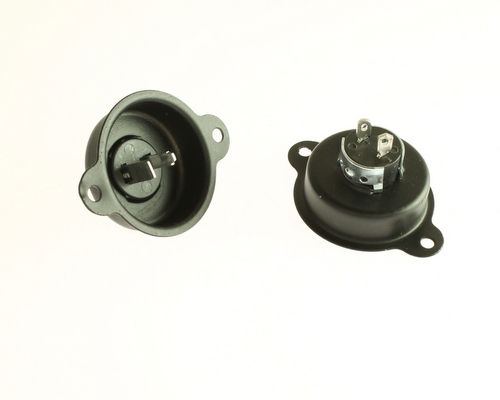 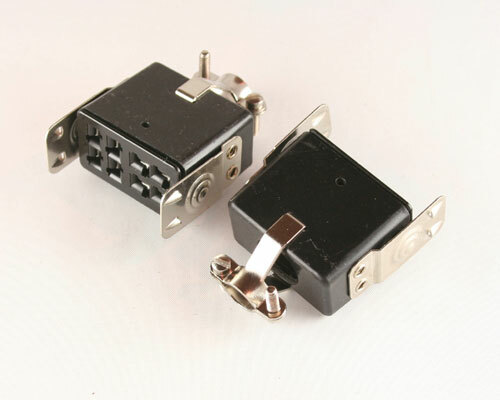 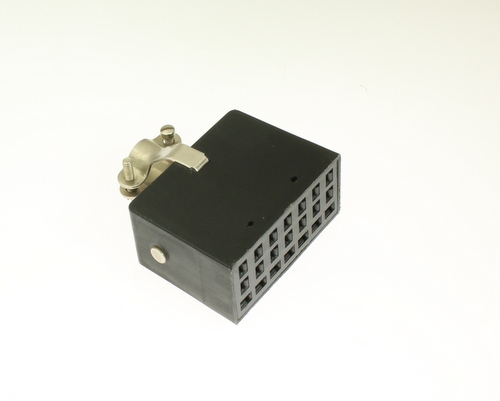 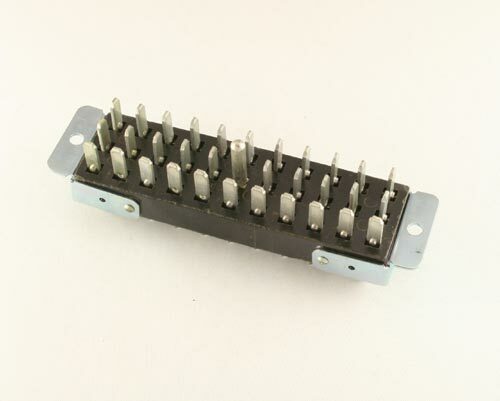 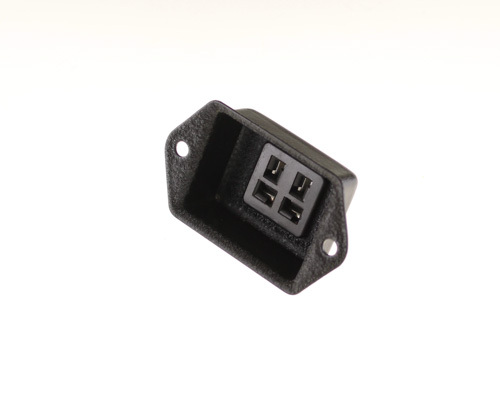 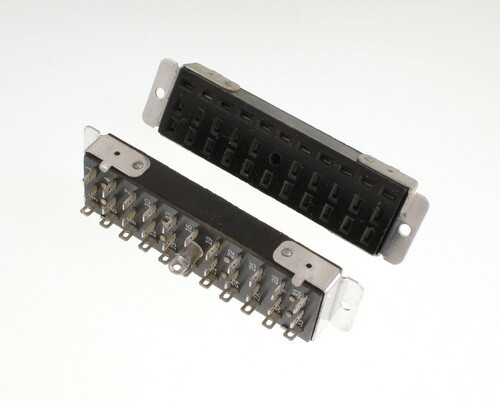 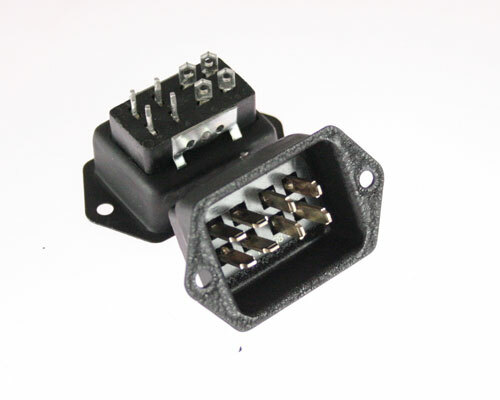 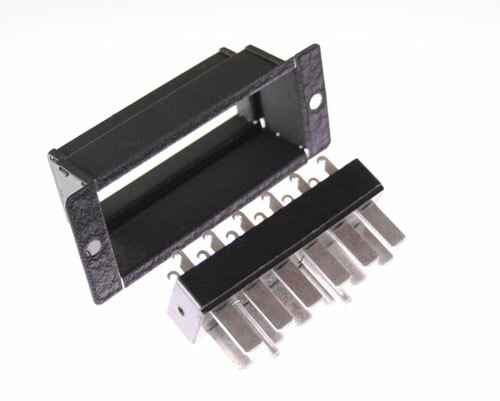 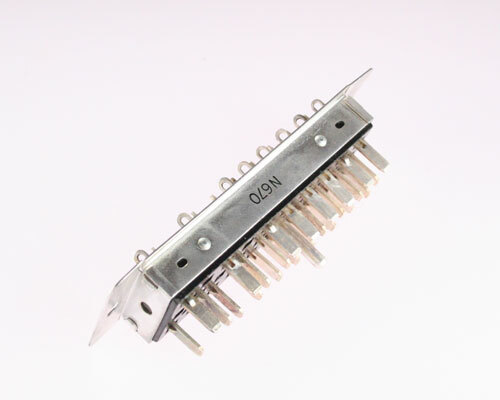 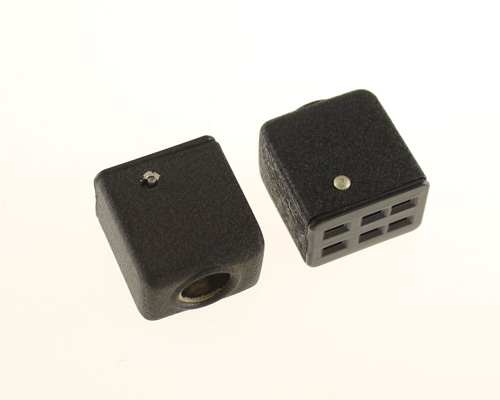 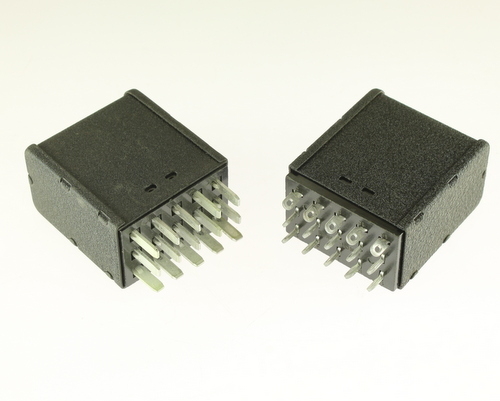 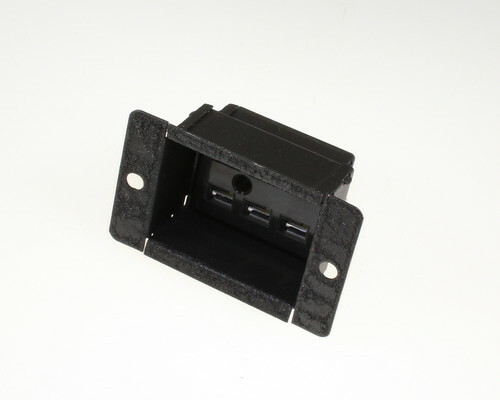 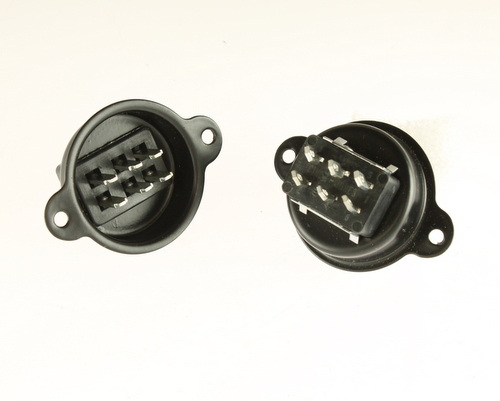 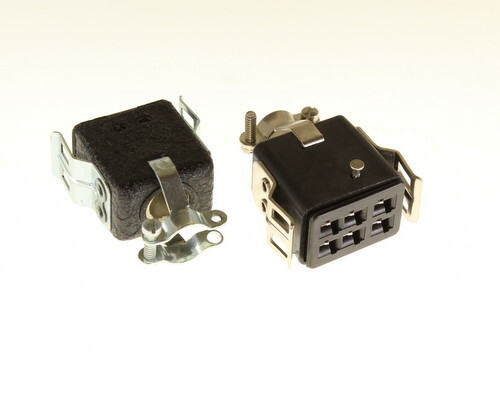 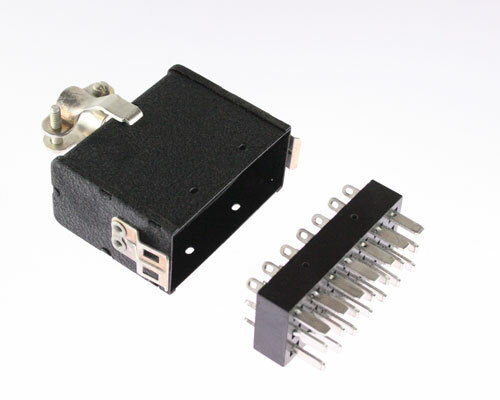 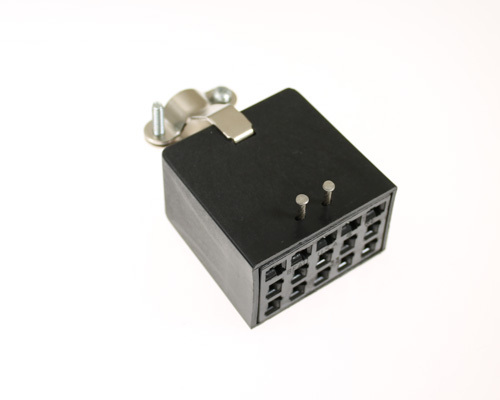 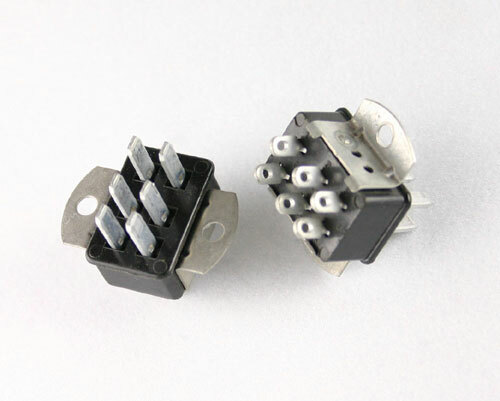 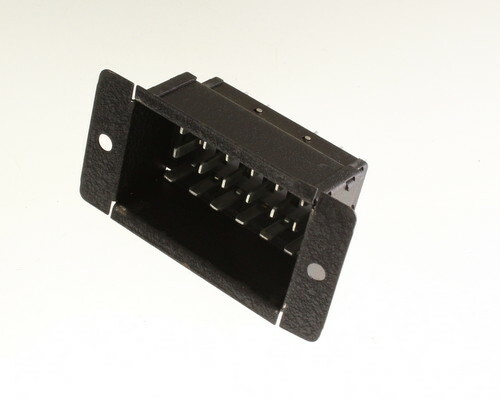 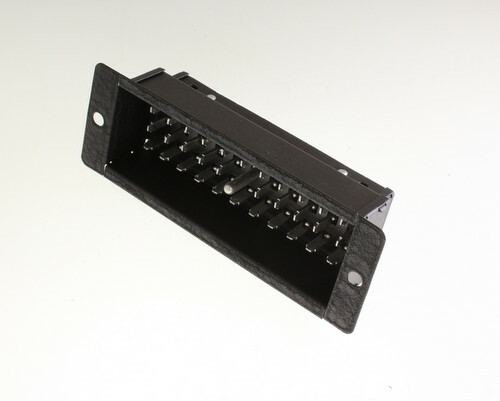 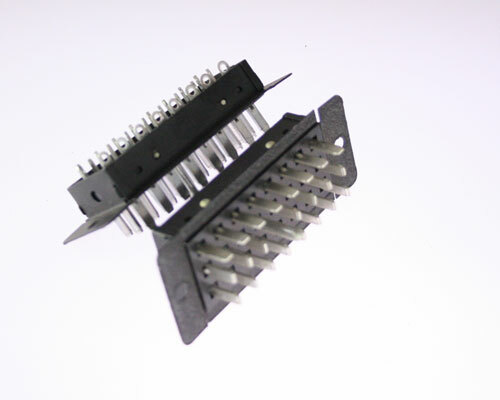 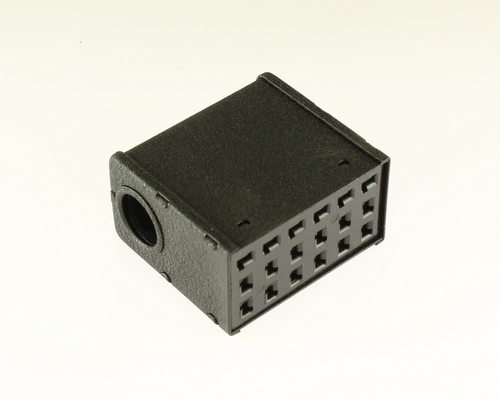 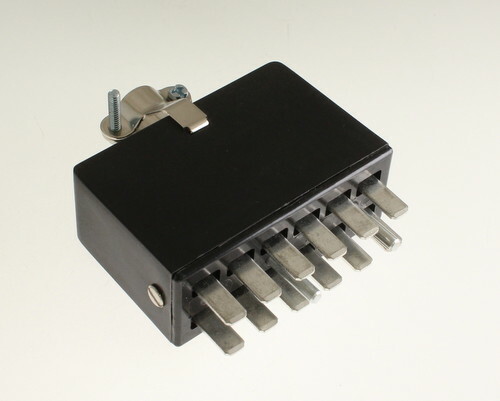 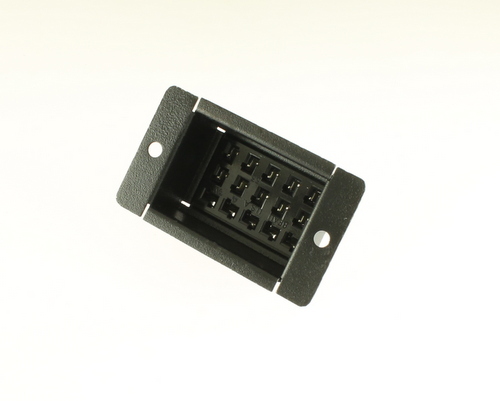 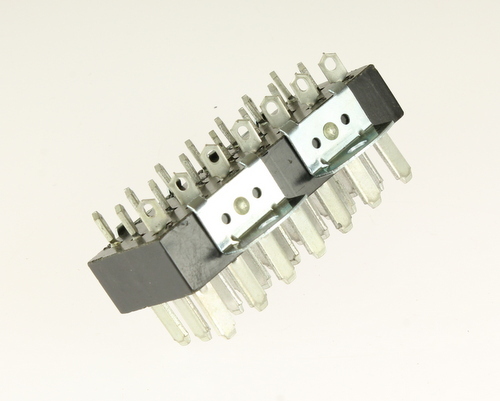 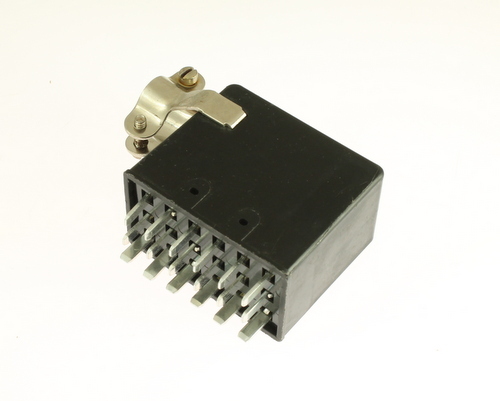 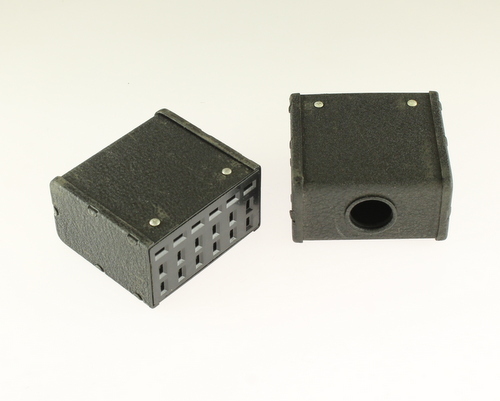 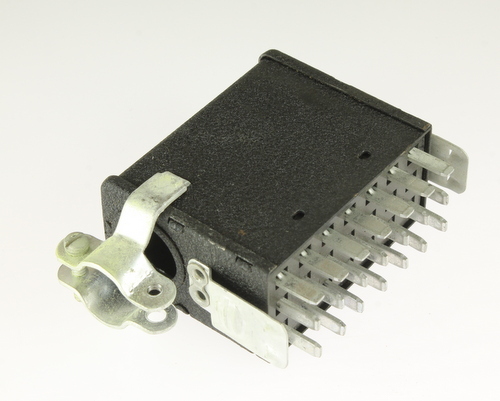 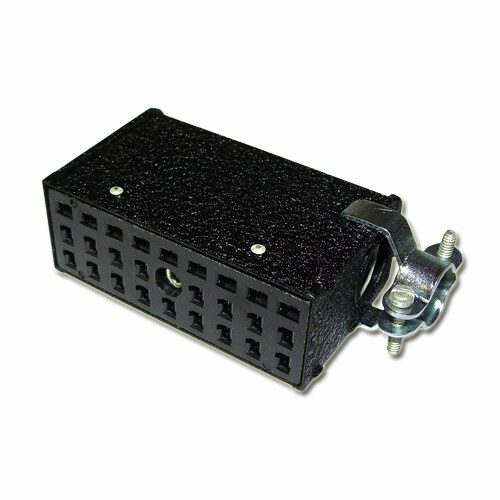 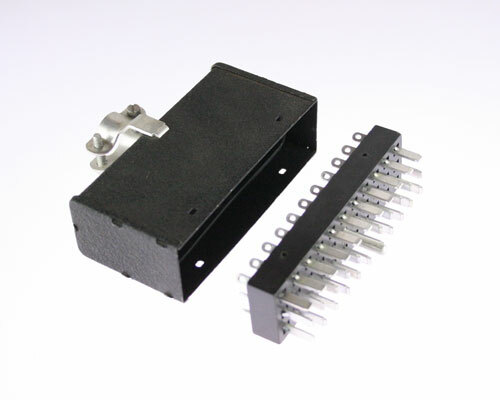 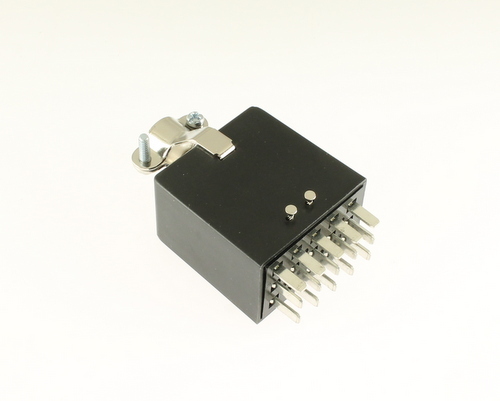 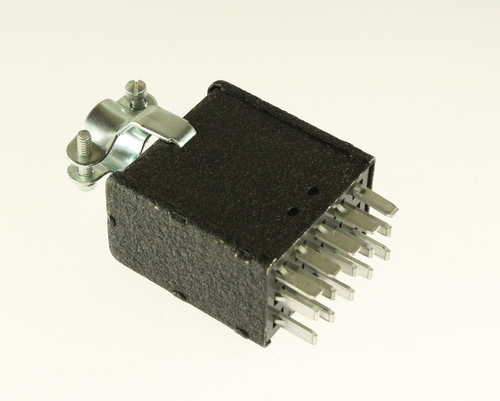 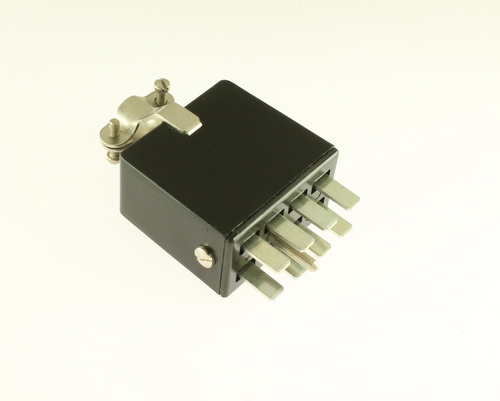 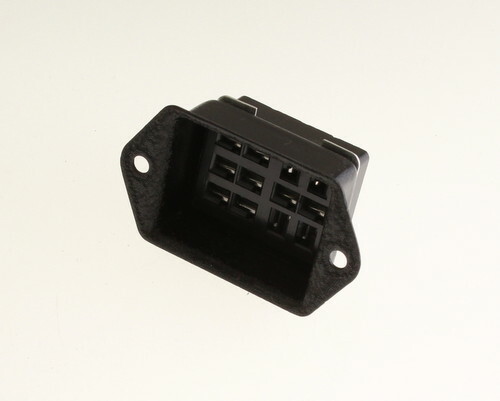 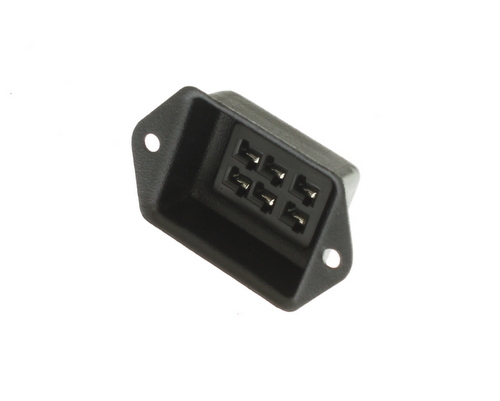 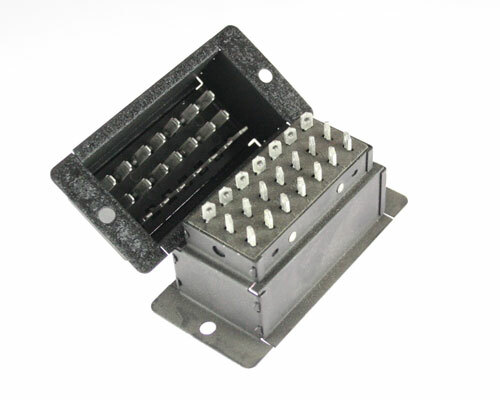 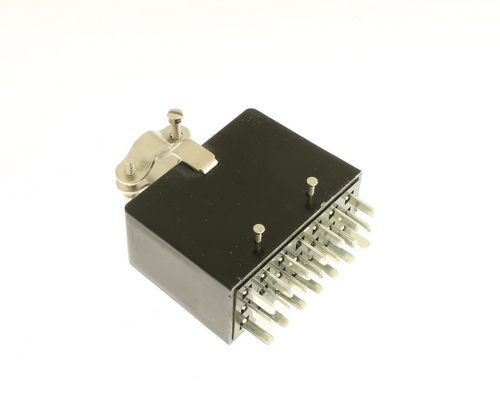 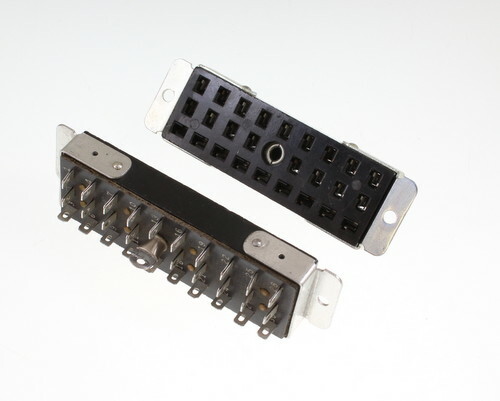 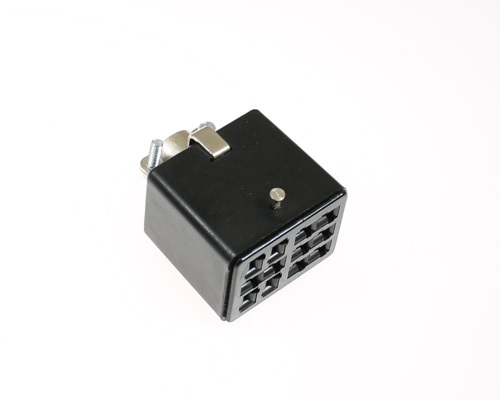 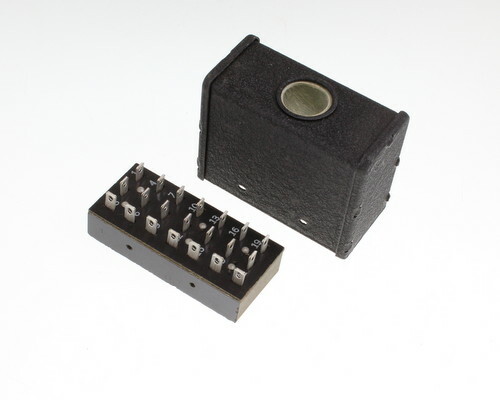 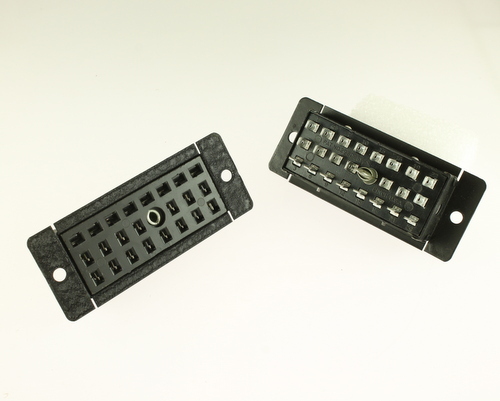 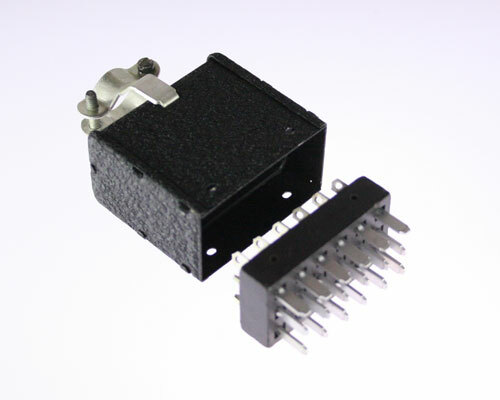 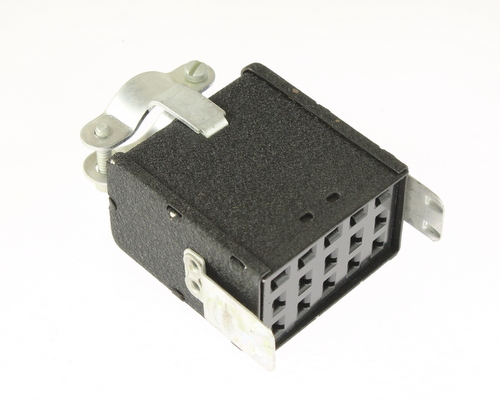 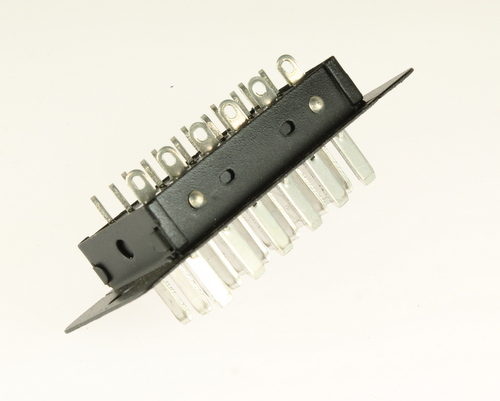 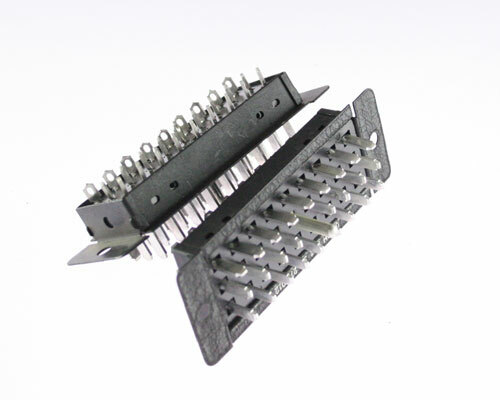 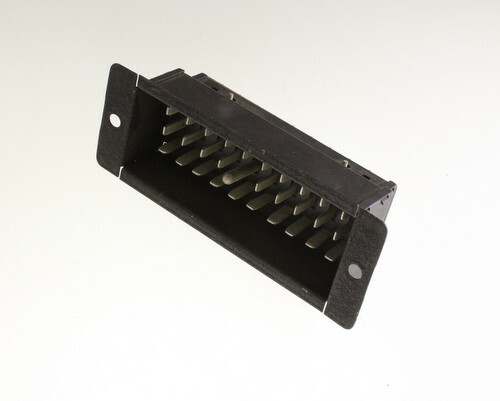 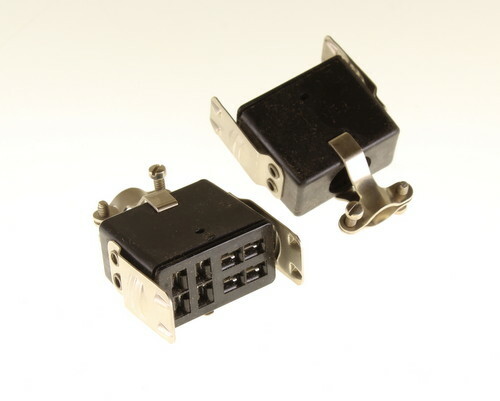 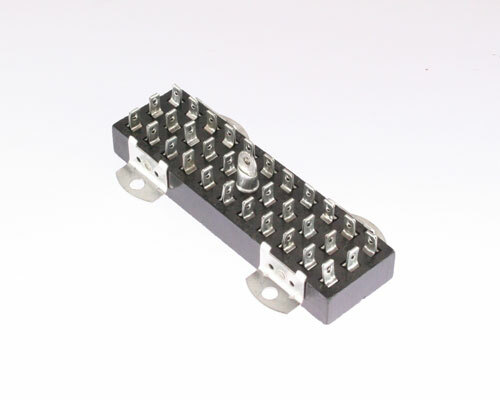 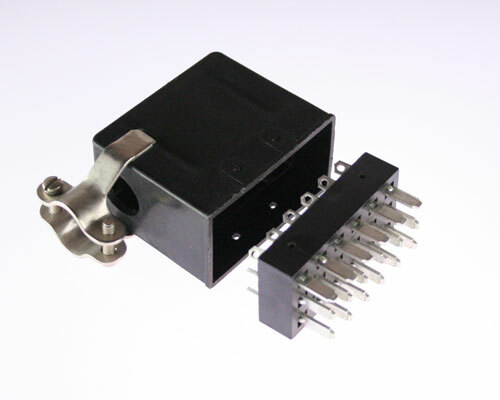 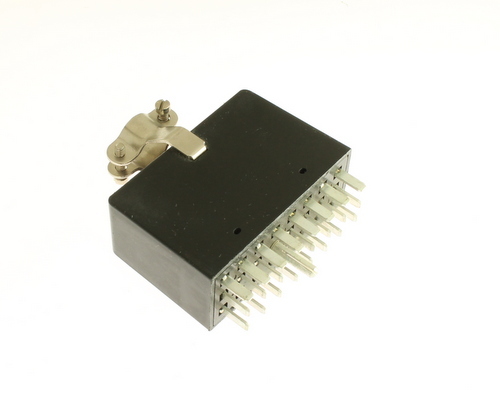 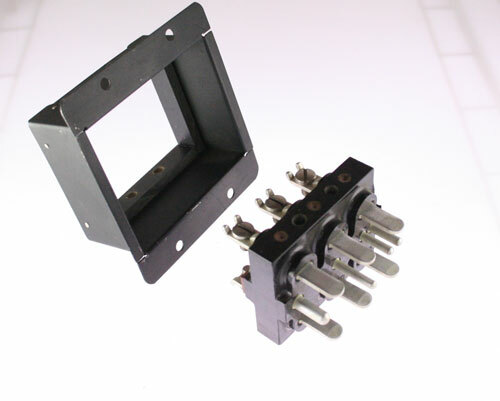 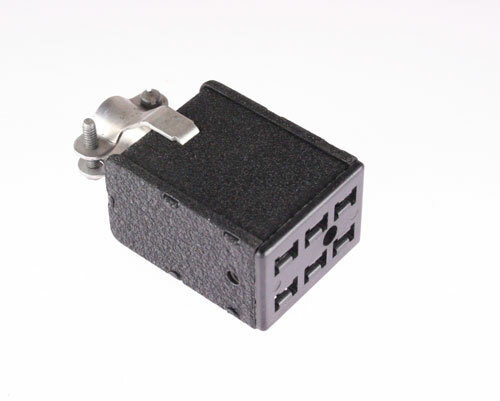 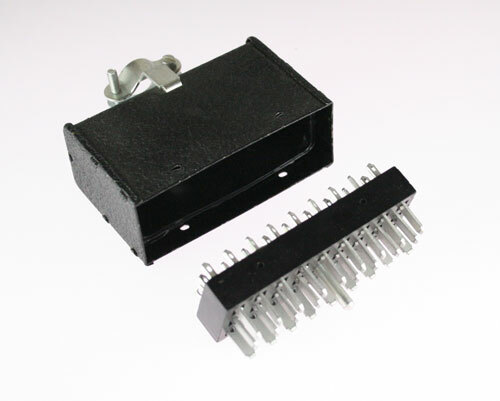 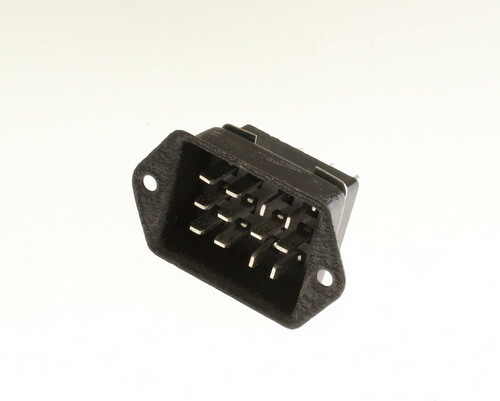 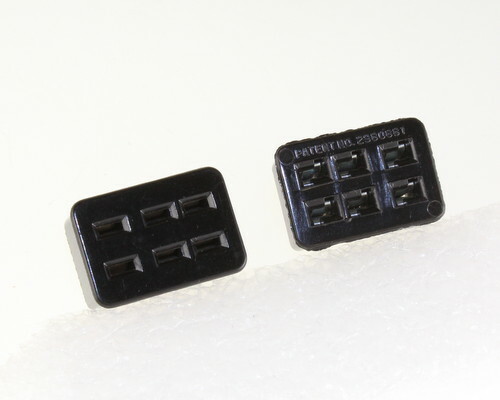 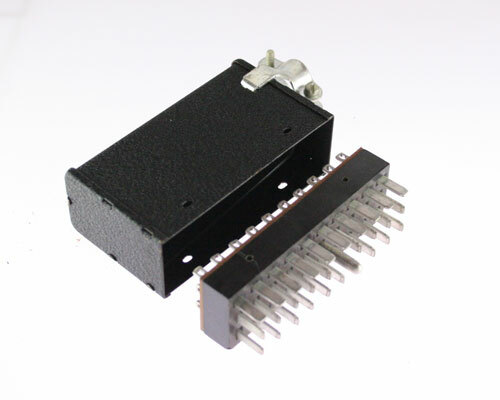 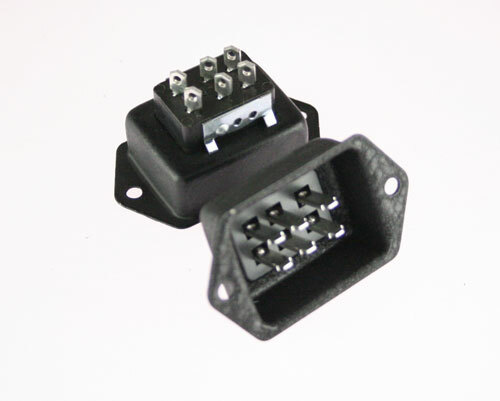 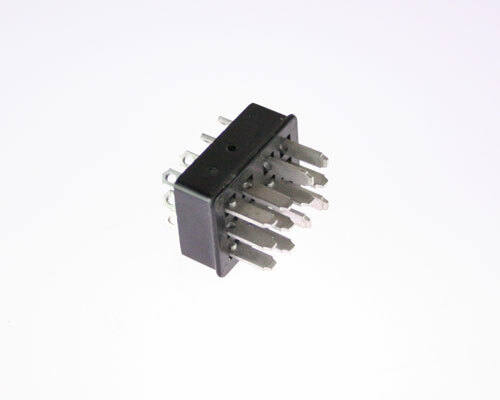 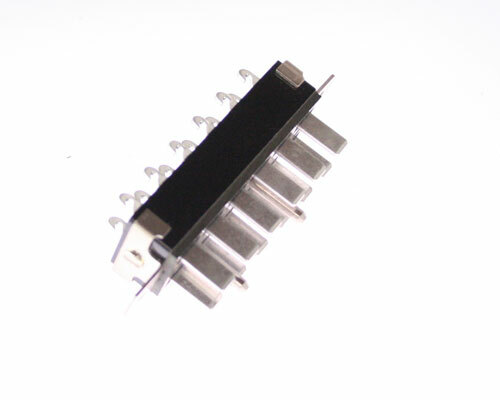 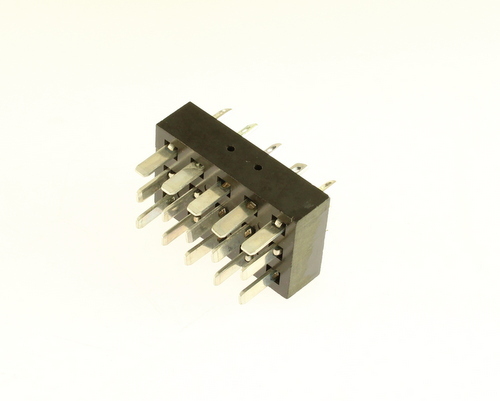 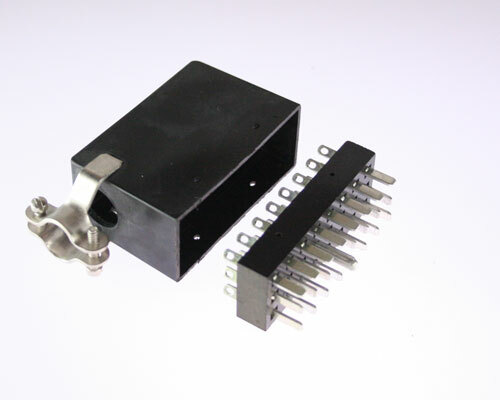 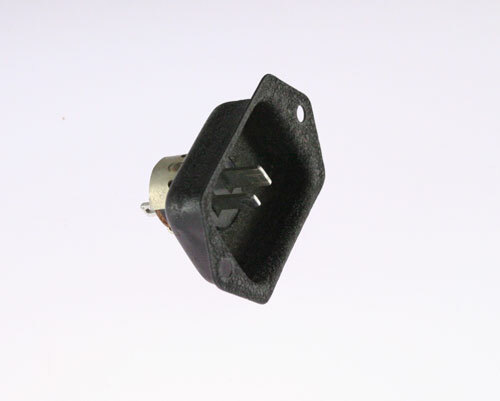 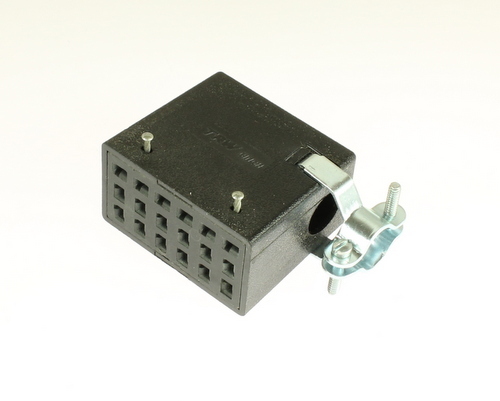 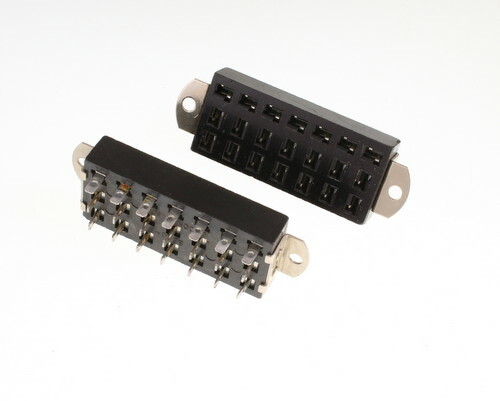 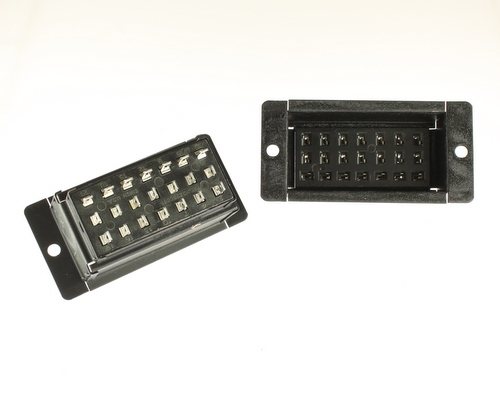 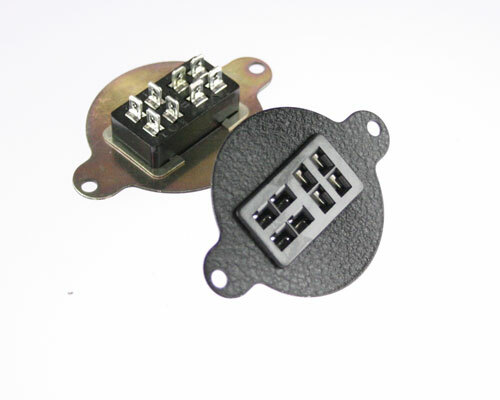 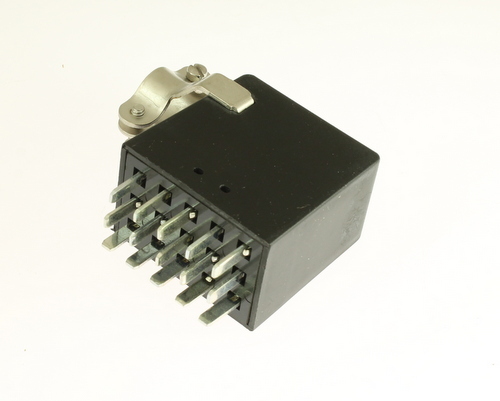 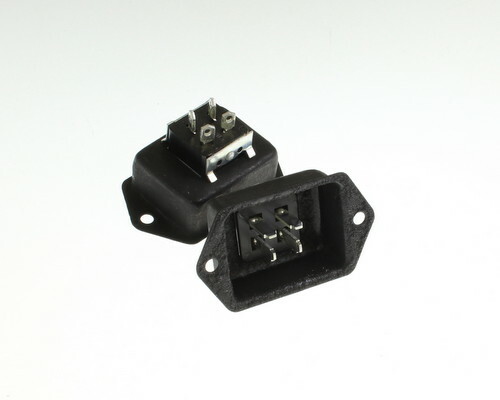 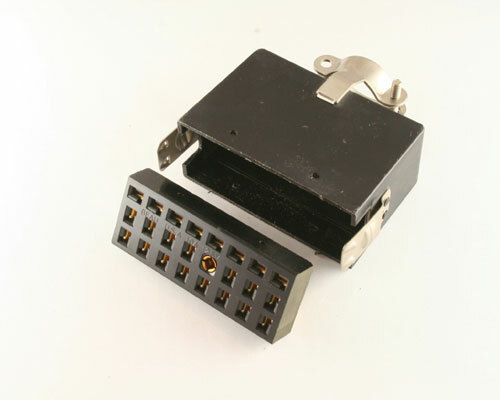 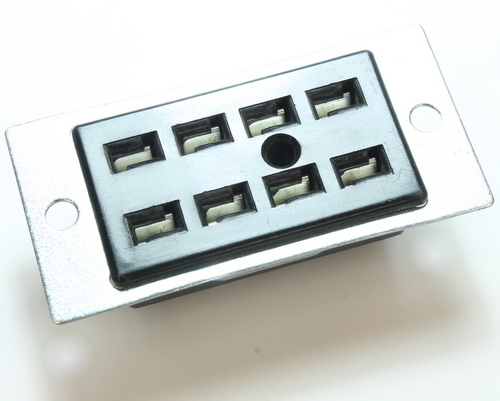 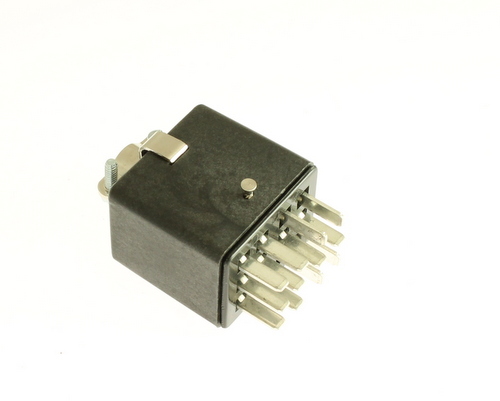 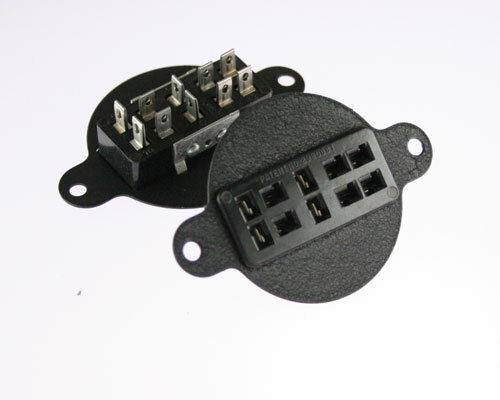 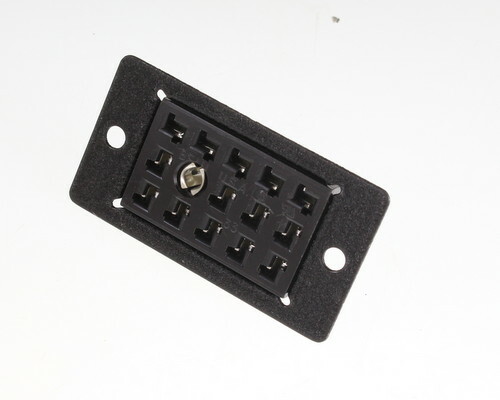 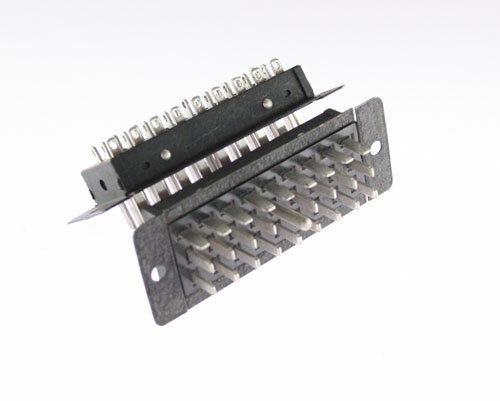 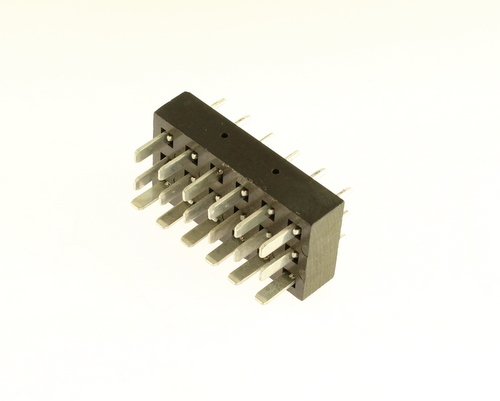 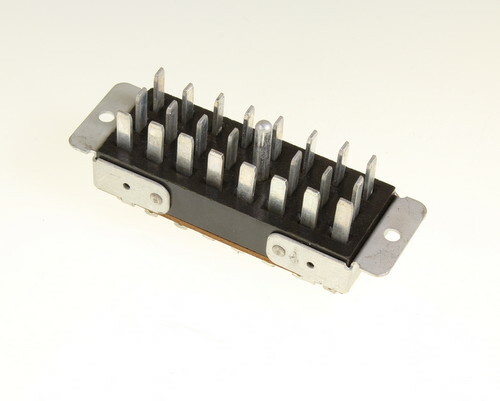 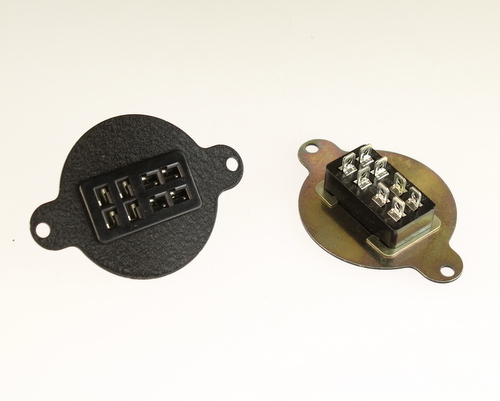 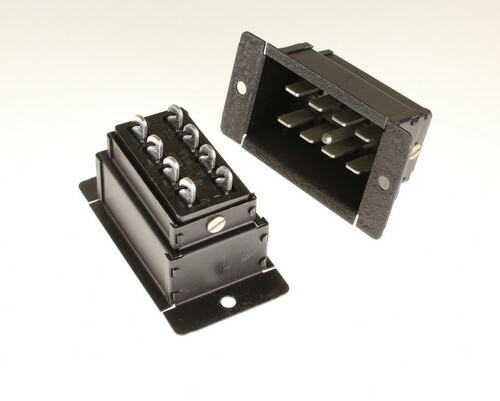 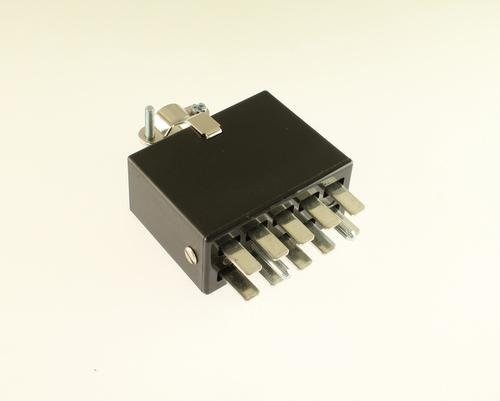 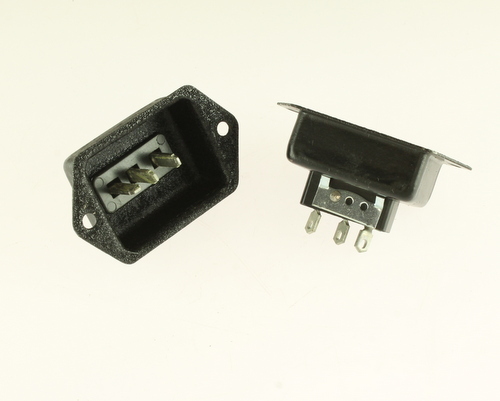 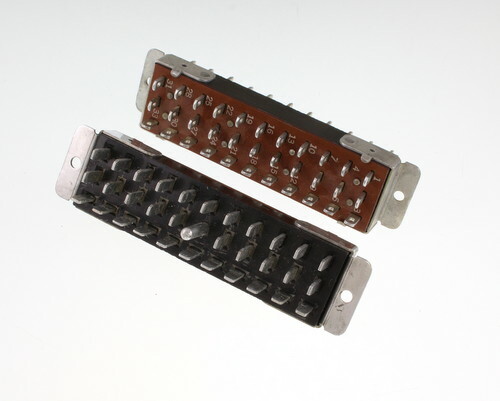 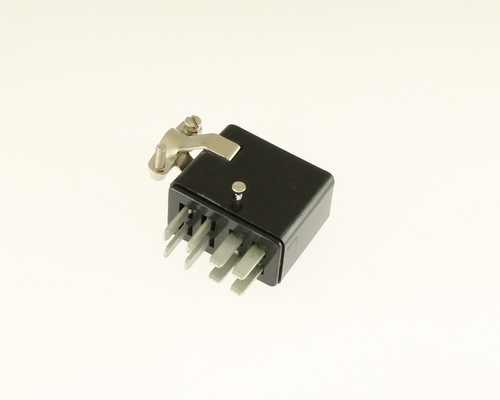 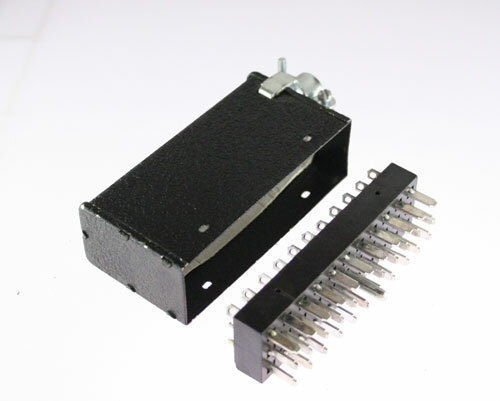 Should you need any other part number variations from Cinch Jones type connectors not included in our list, please feel free to contact us. 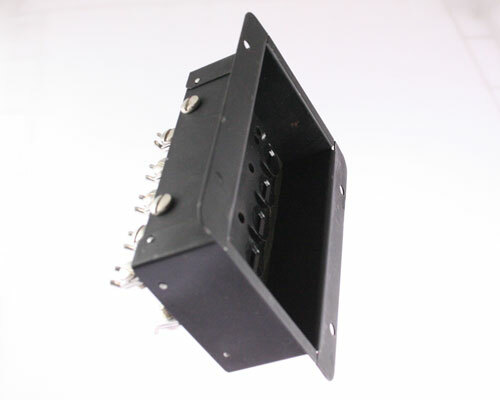 WE WILL GET IT FOR YOU! 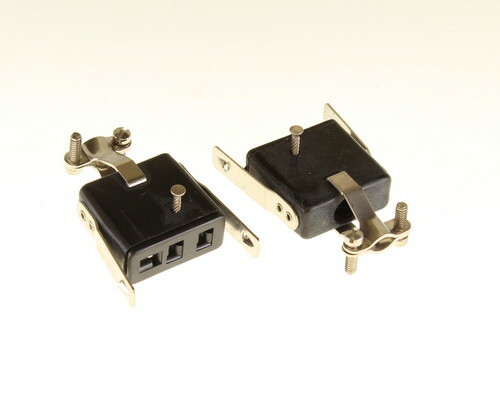 Cinch Jones Blade Type Plugs and Sockets at Tedss.com. 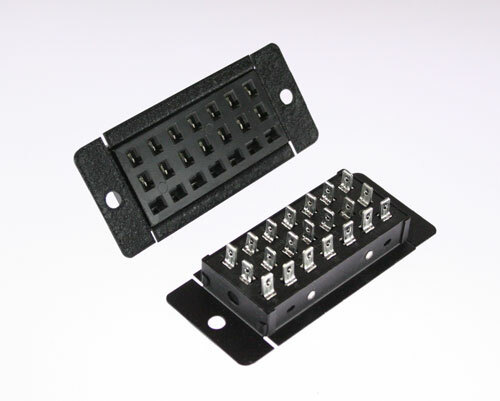 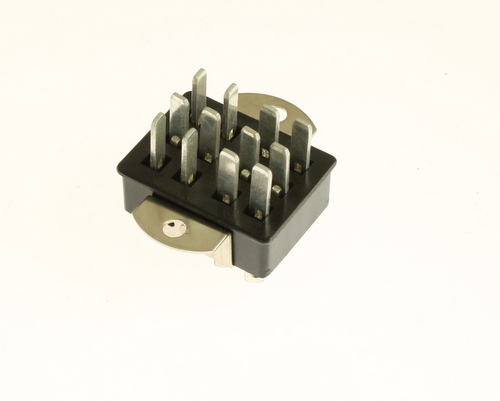 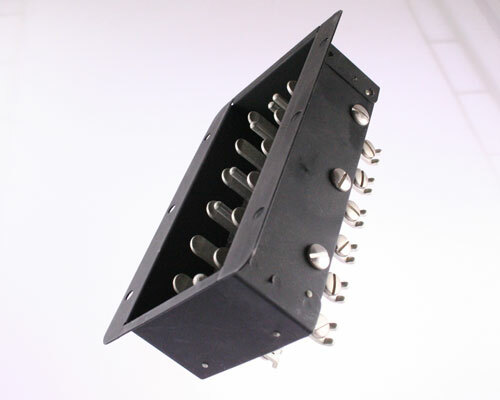 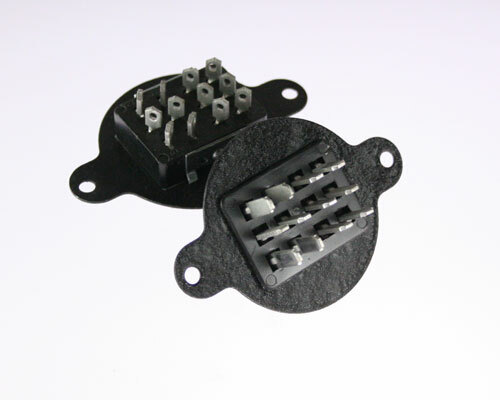 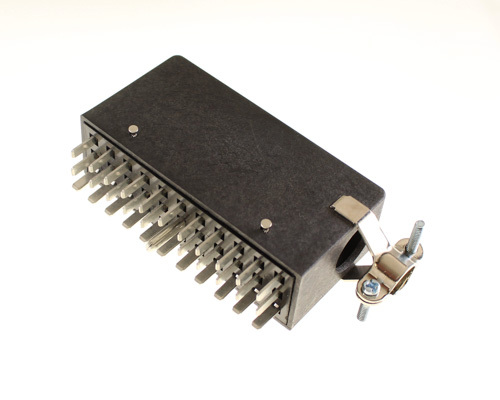 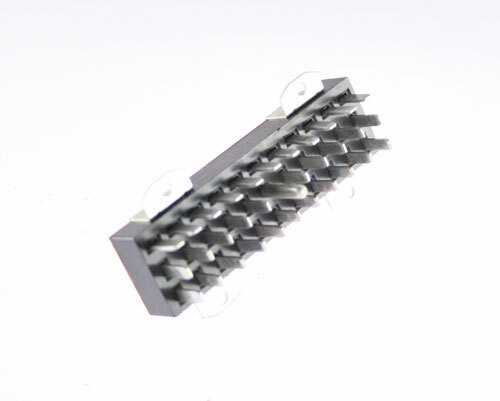 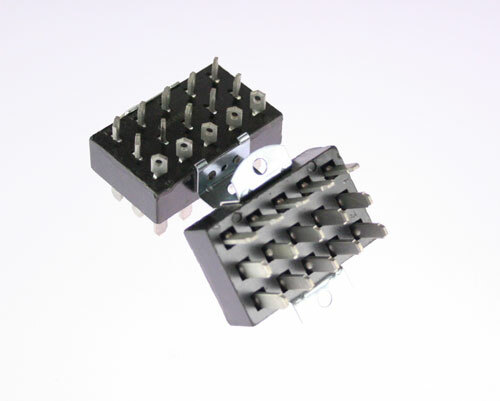 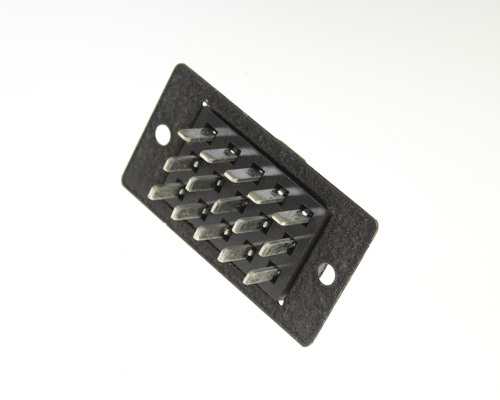 200 Series Cinch Jones Blade Type Plugs and Sockets. 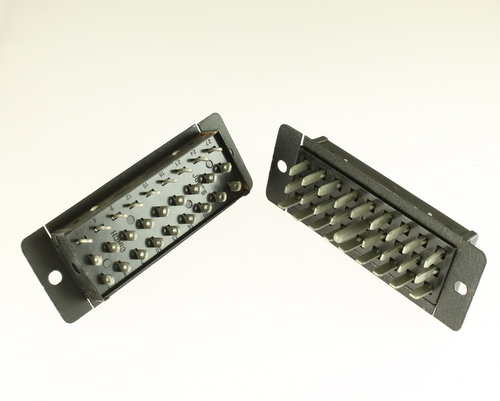 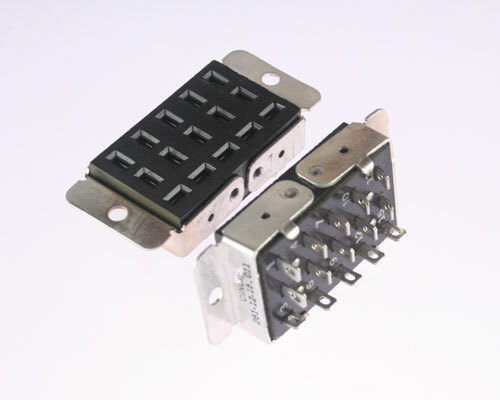 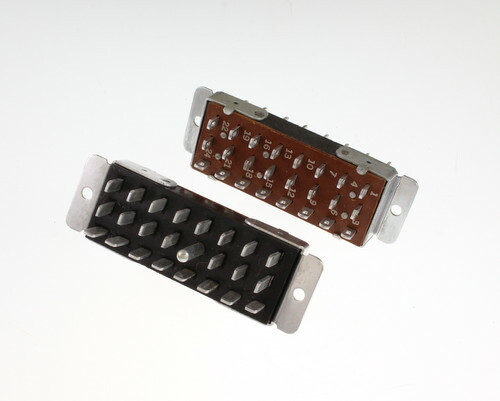 300 and 3300 Series Cinch Jones Blade Type Plugs and Sockets. 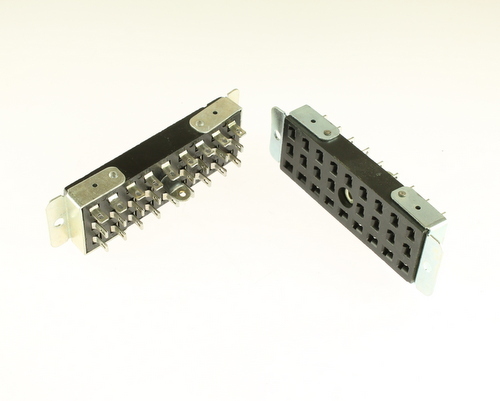 400 and 4400 Series Cinch Jones Blade Type Plugs and Sockets. 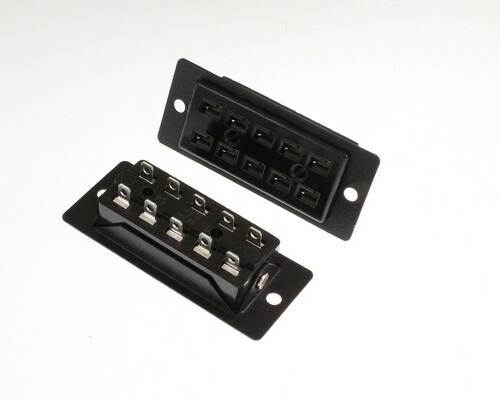 2400 and 5400 Series Cinch Jones Blade Type Plugs and Sockets. 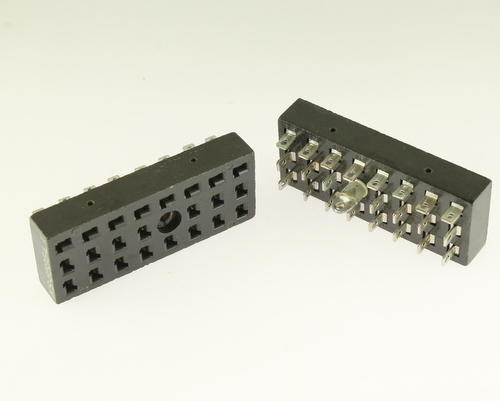 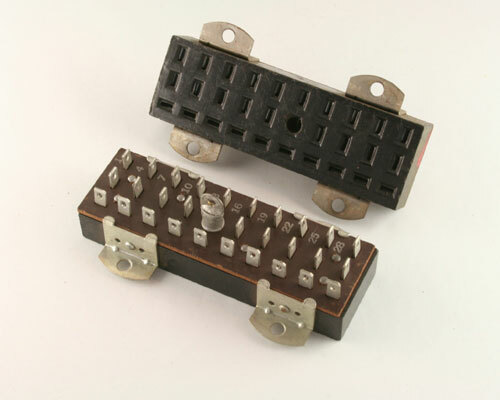 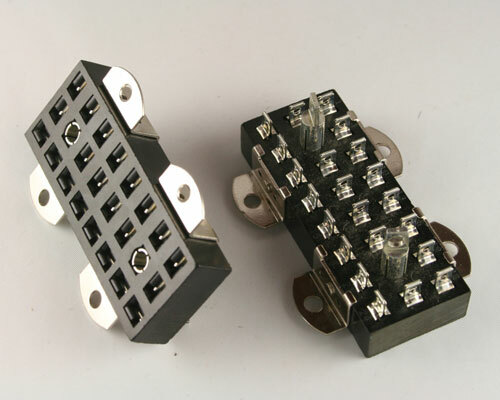 500 and 5500 Series Cinch Jones Blade Type Plugs and Sockets.